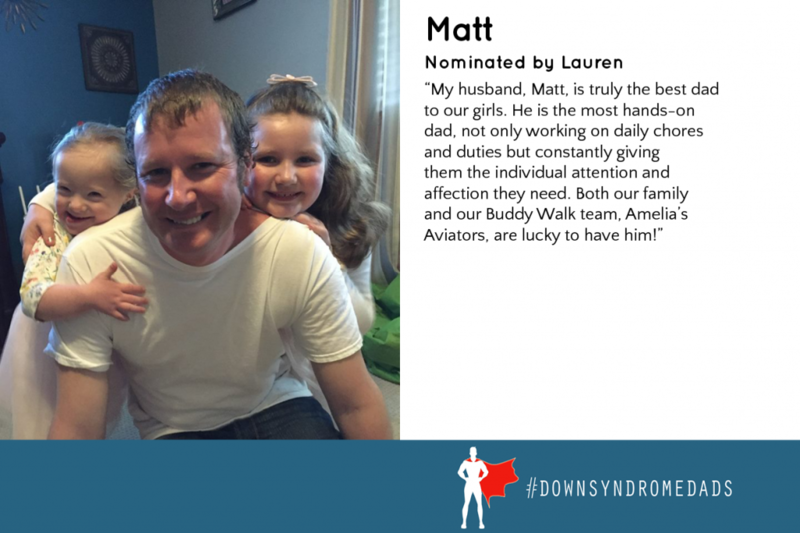 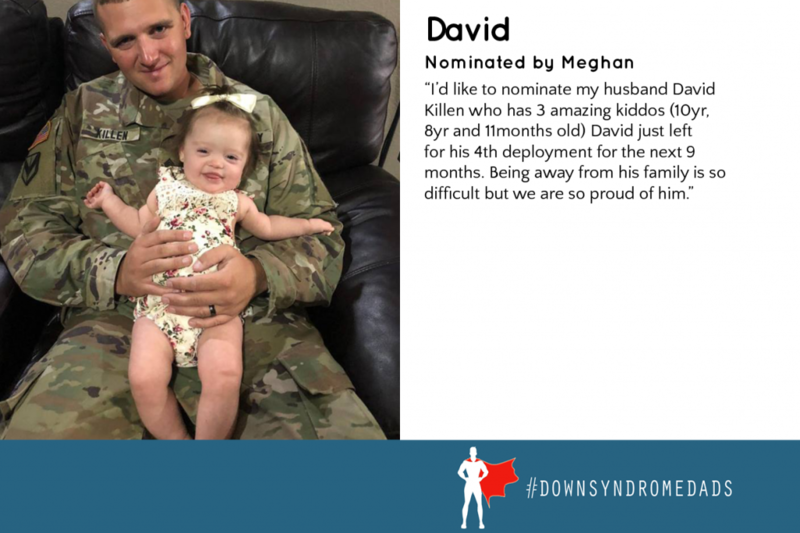 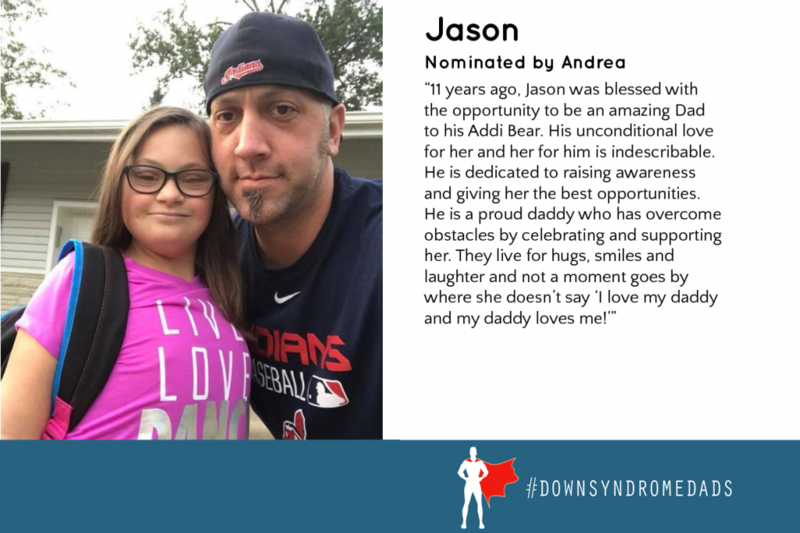 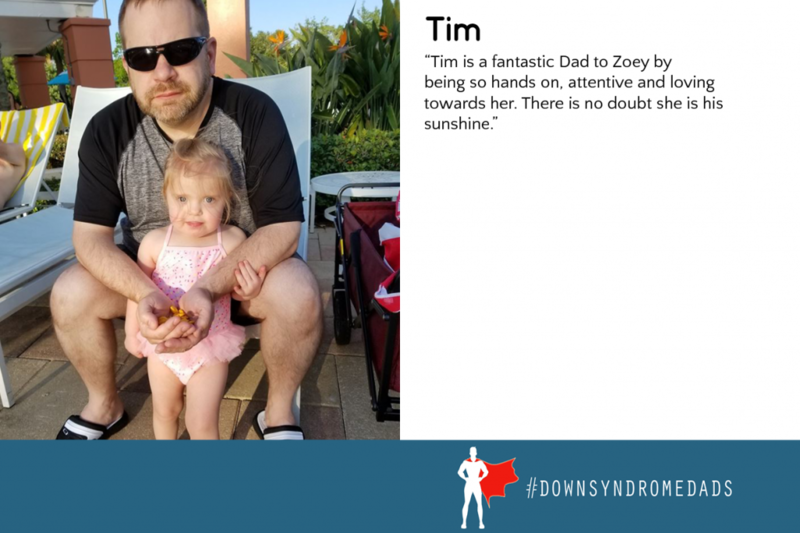 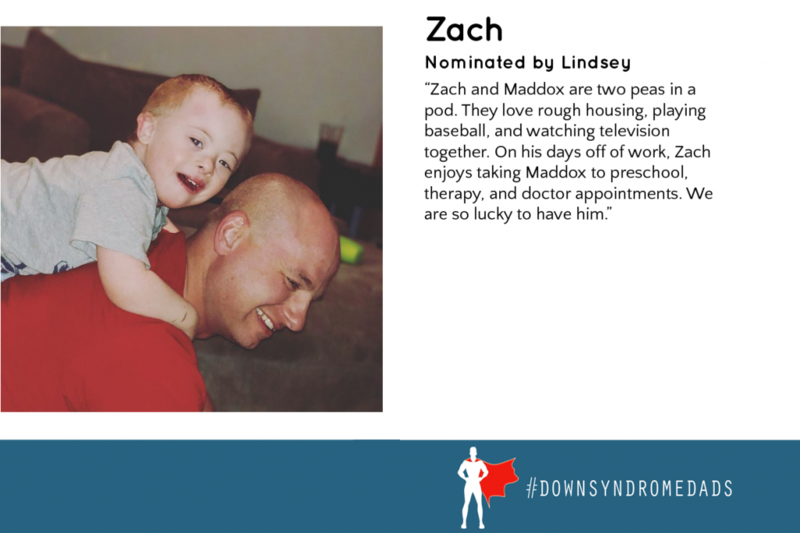 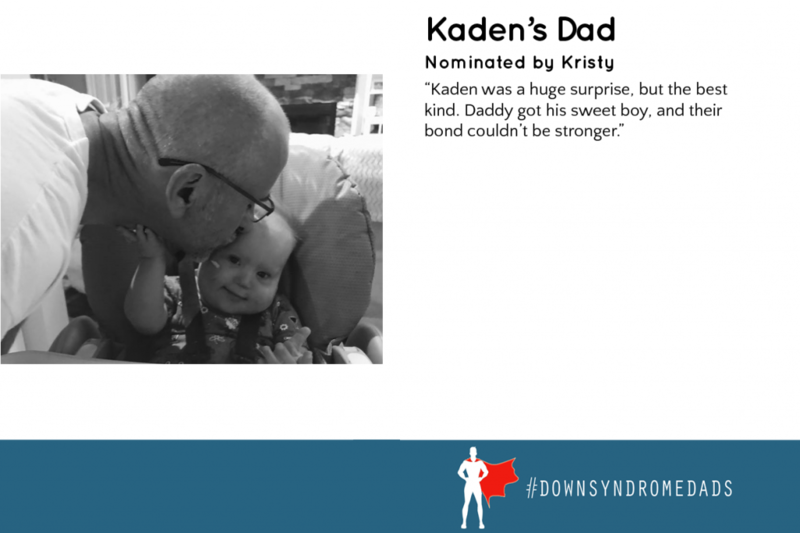 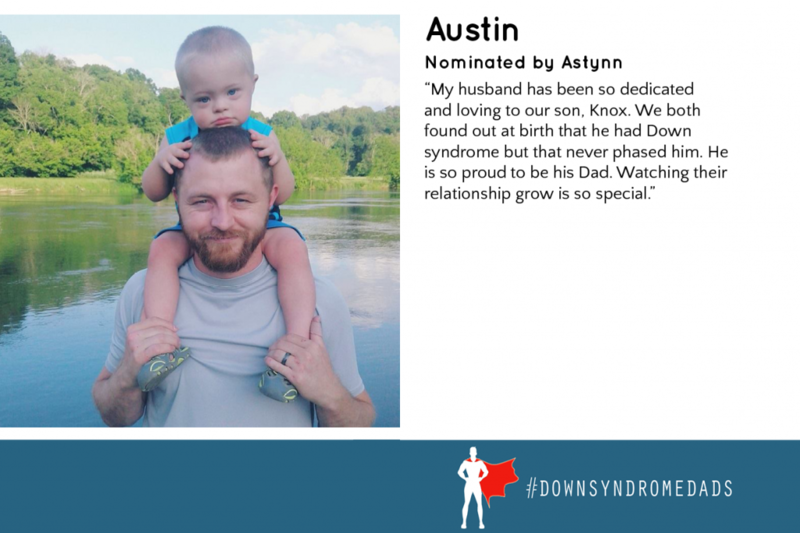 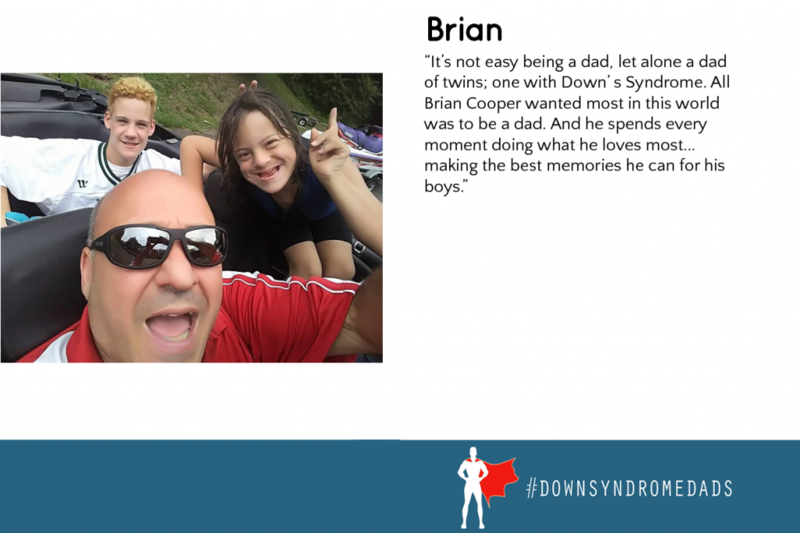 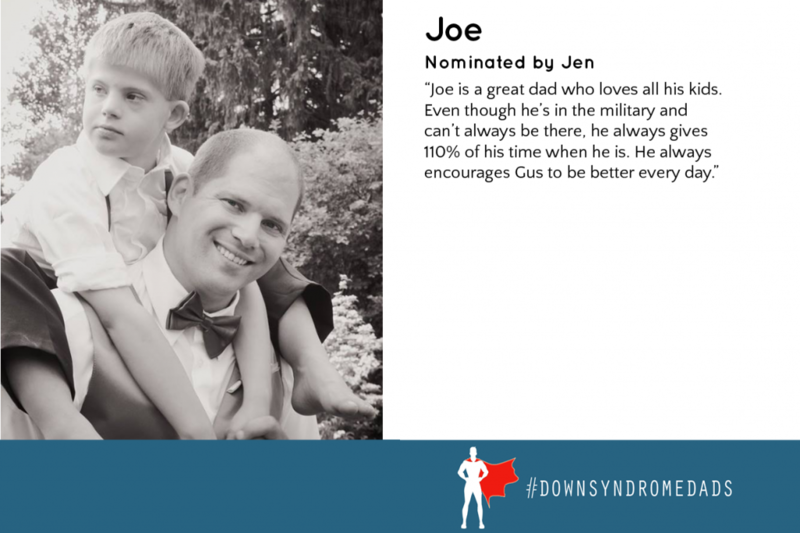 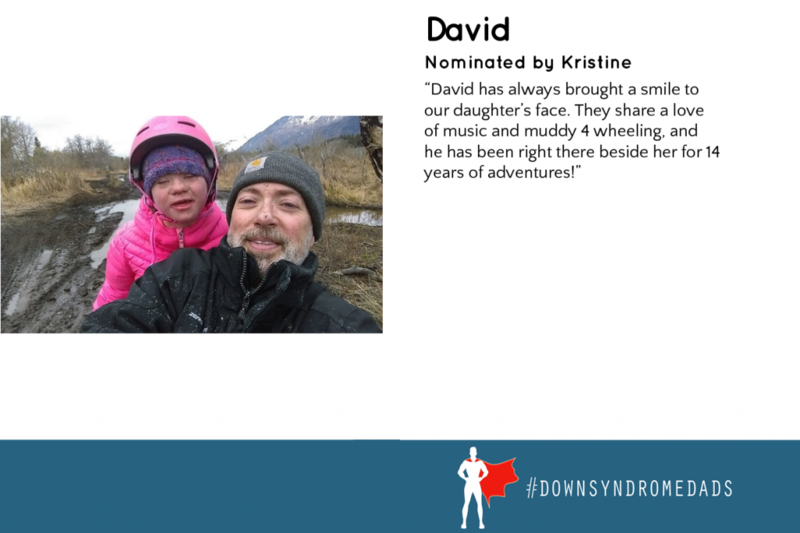 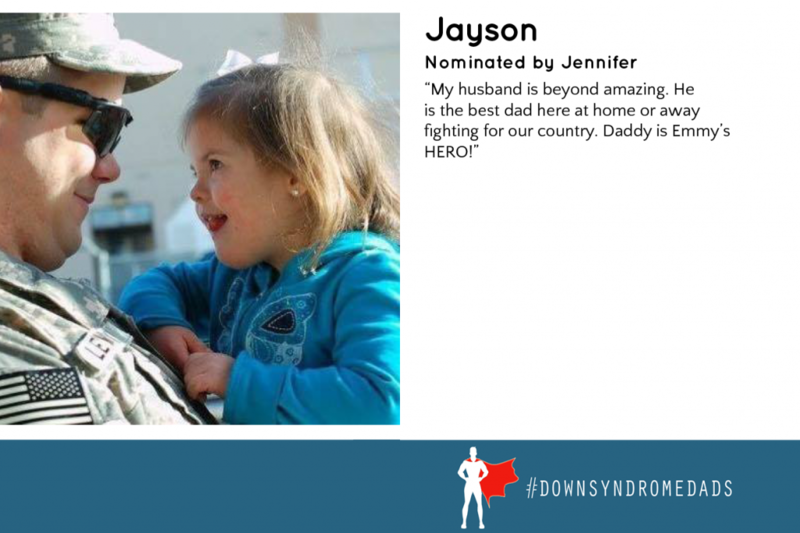 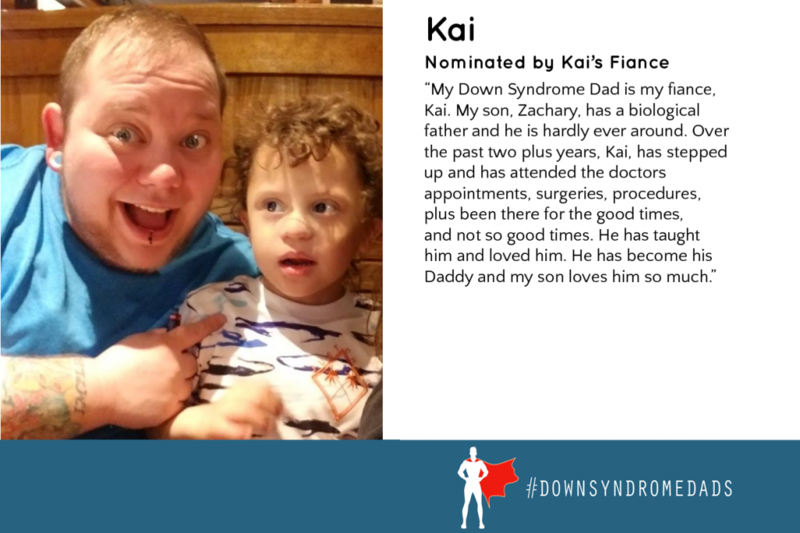 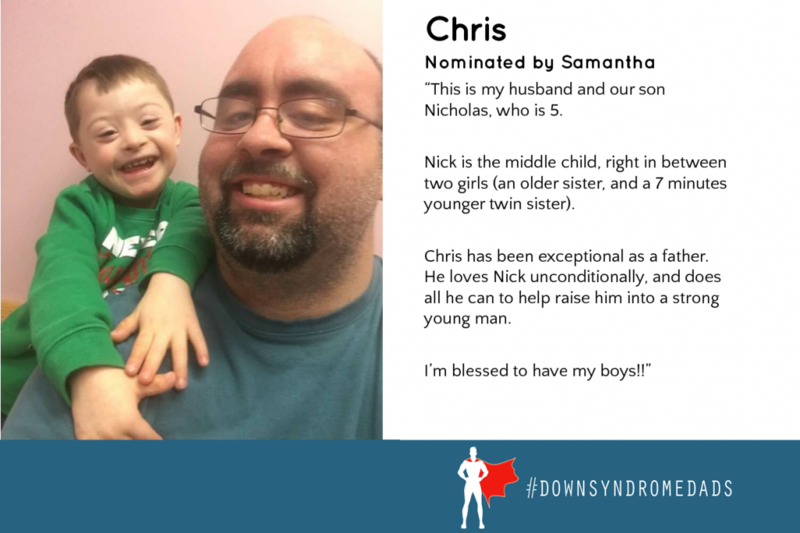 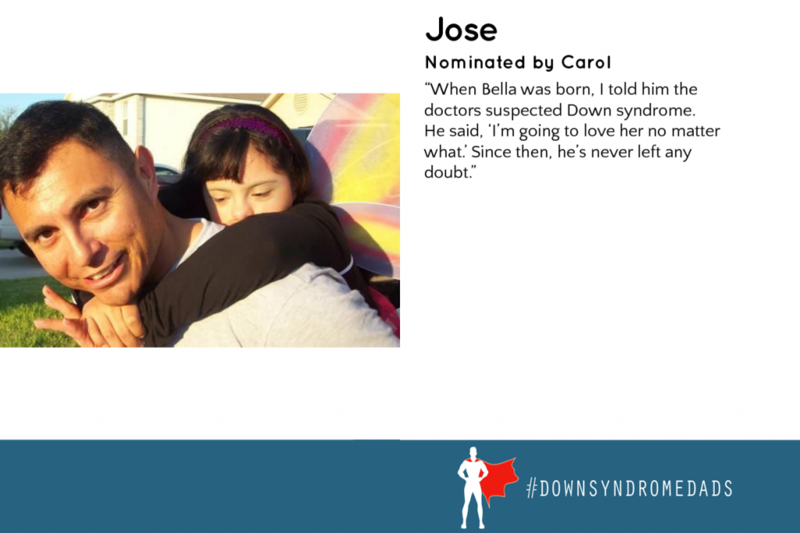 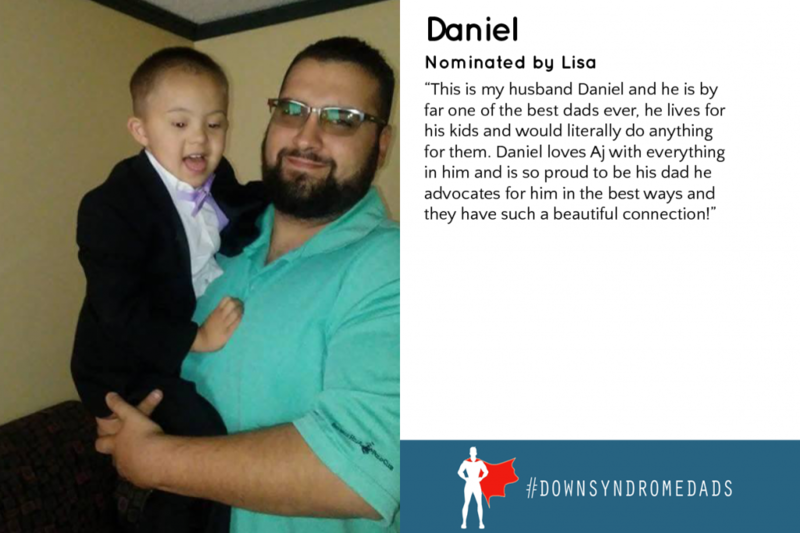 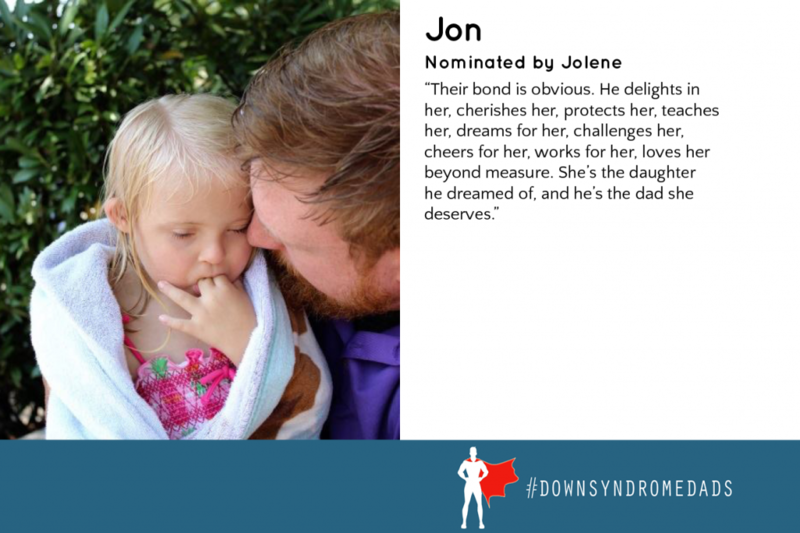 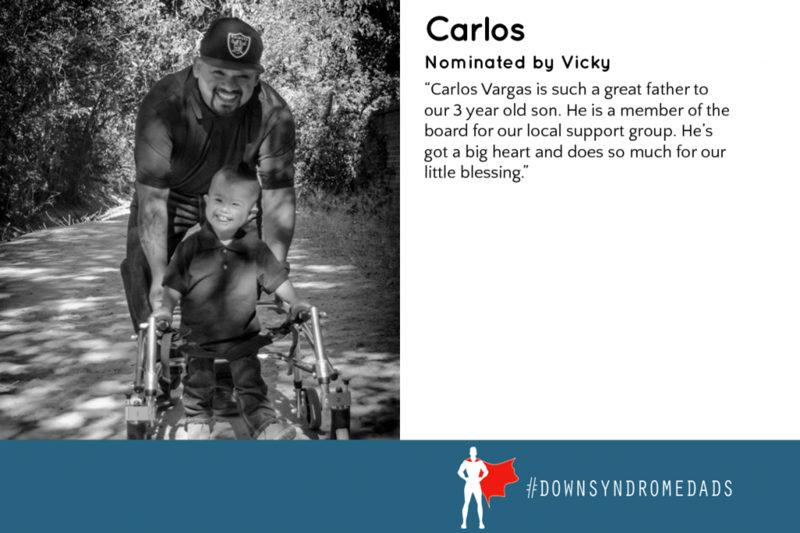 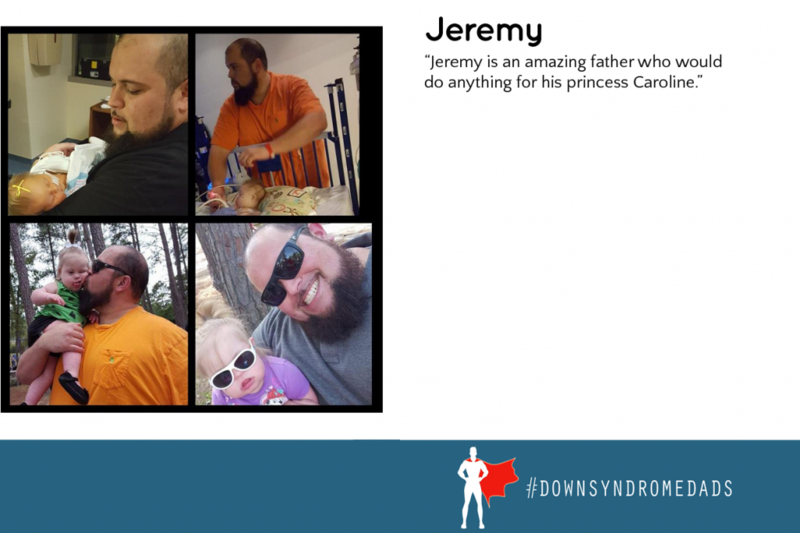 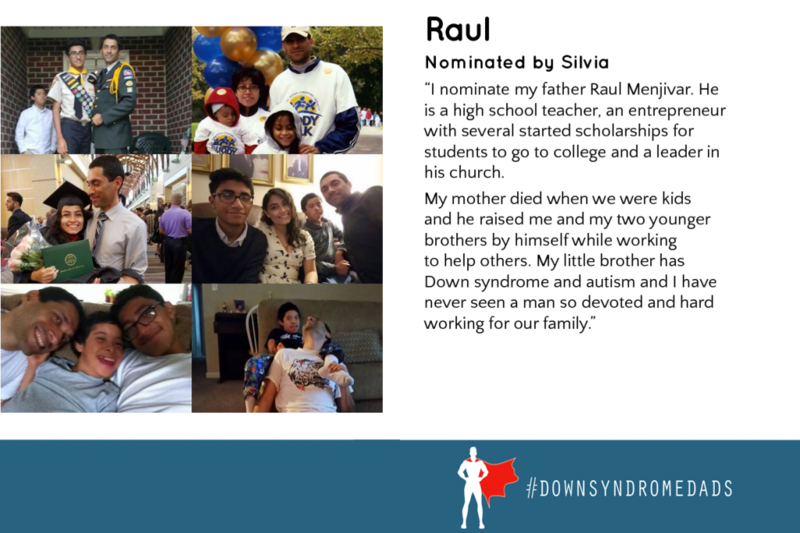 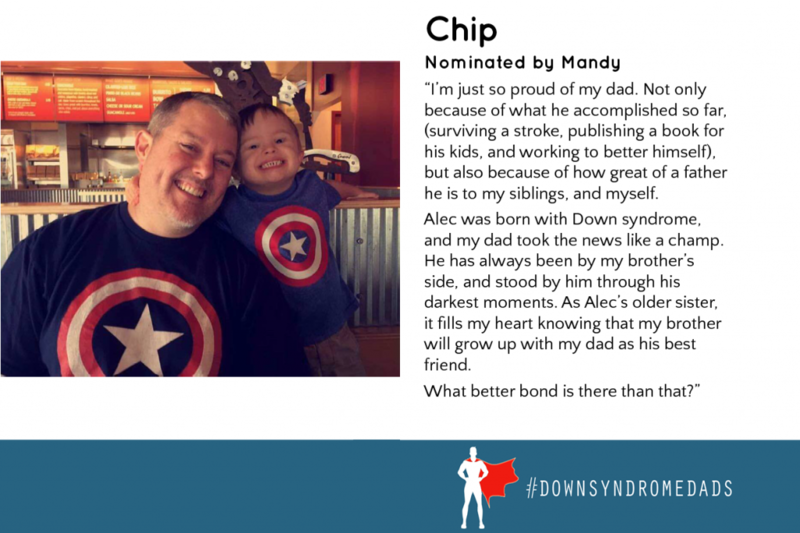 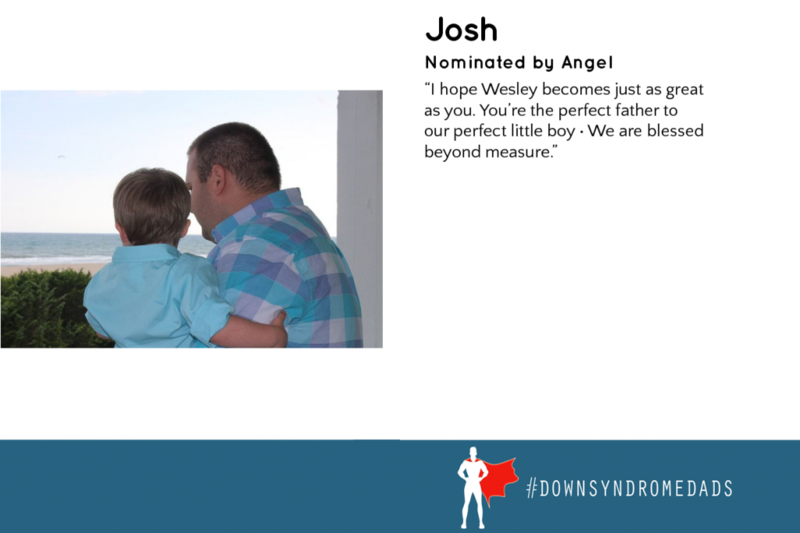 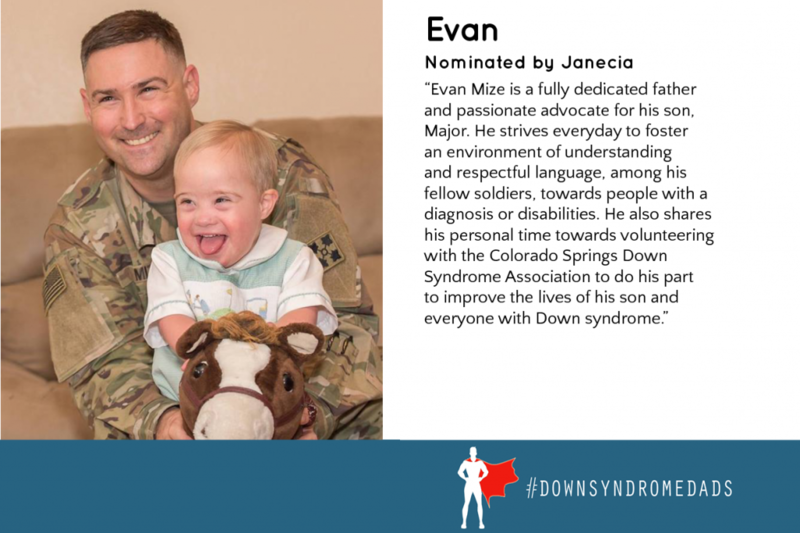 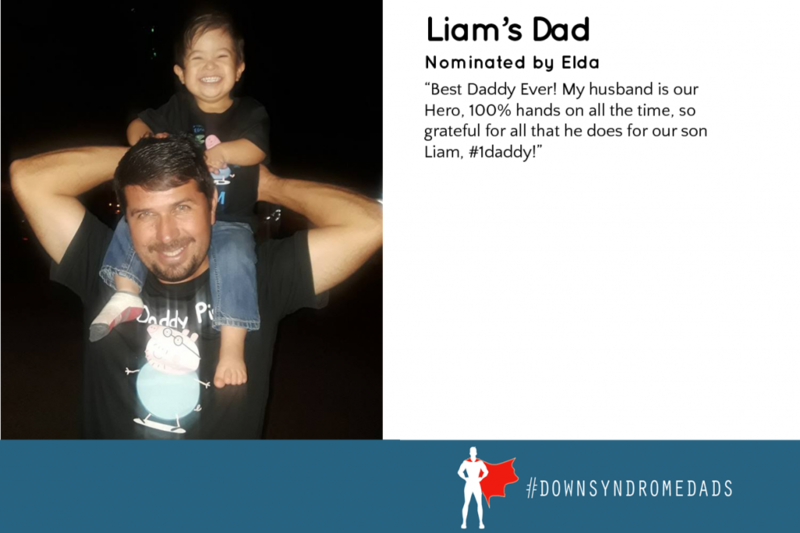 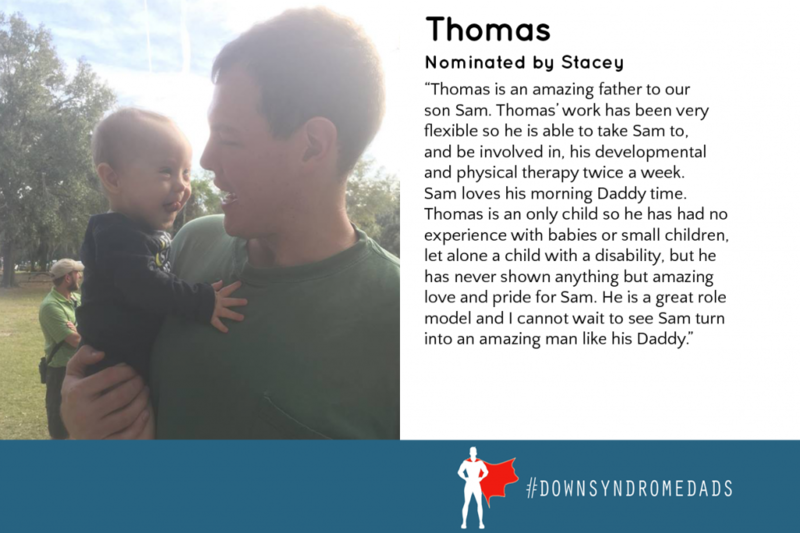 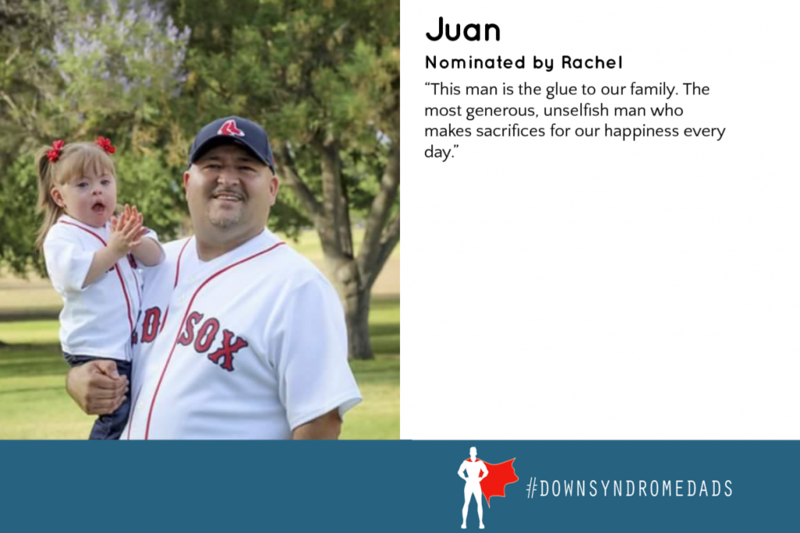 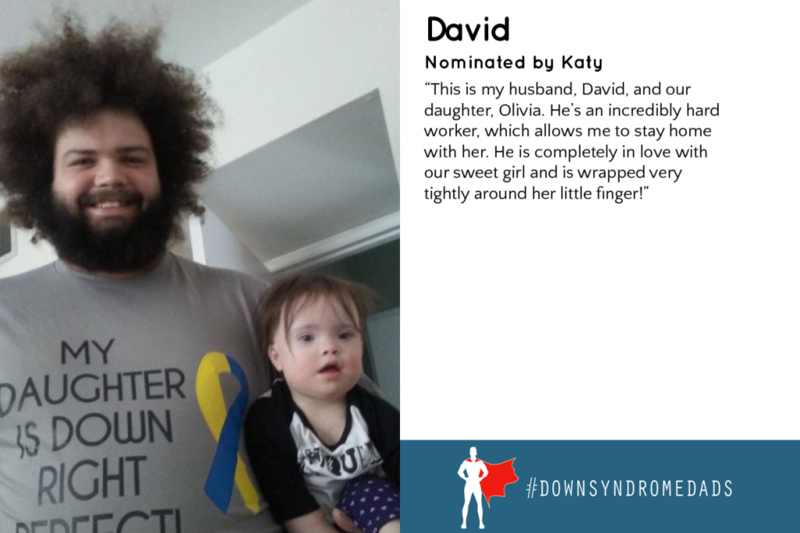 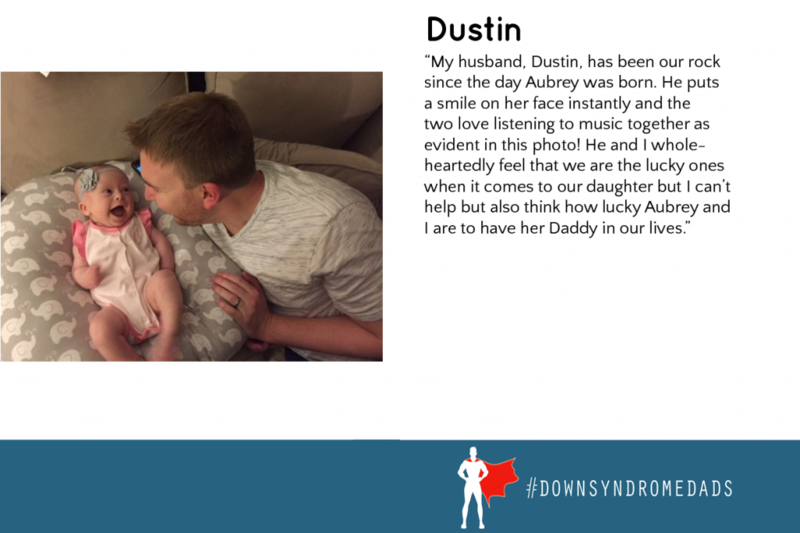 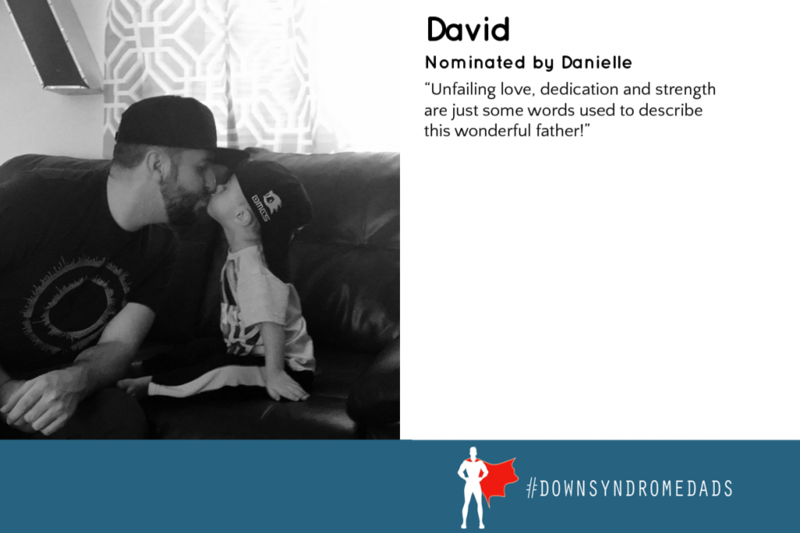 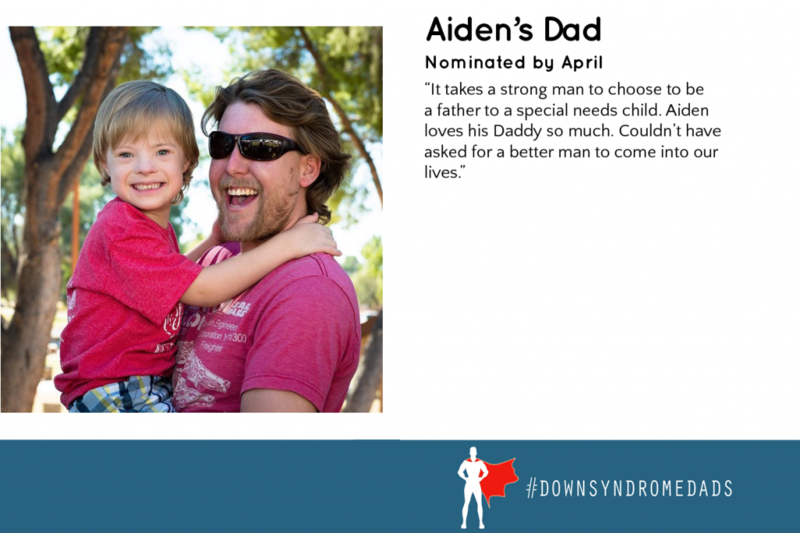 The #DownSyndromeDads promotion was designed to celebrate fathers of individuals with Down syndrome for all they do. 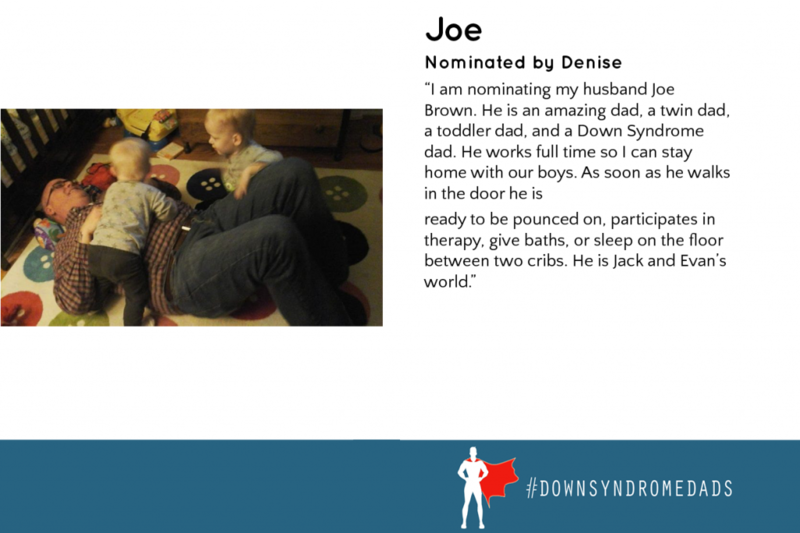 We know moms of kids with special needs get a lot of attention and accolades, and rightly so. 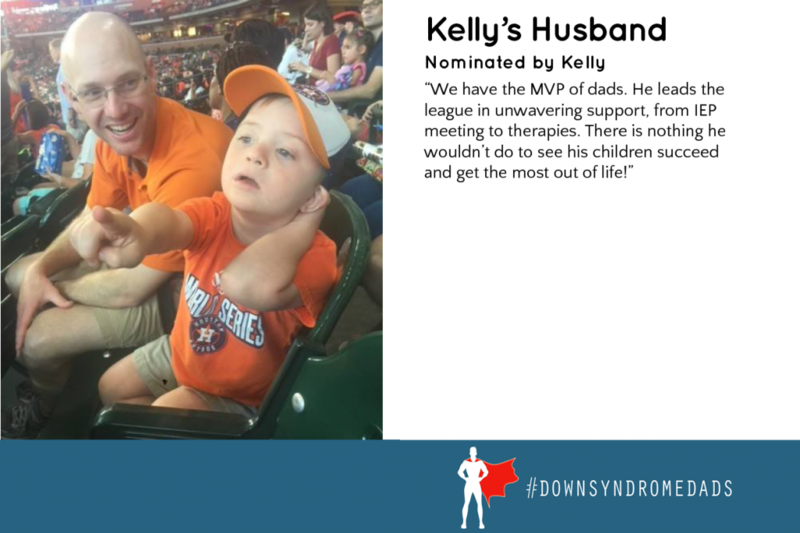 But dads do a lot, too! 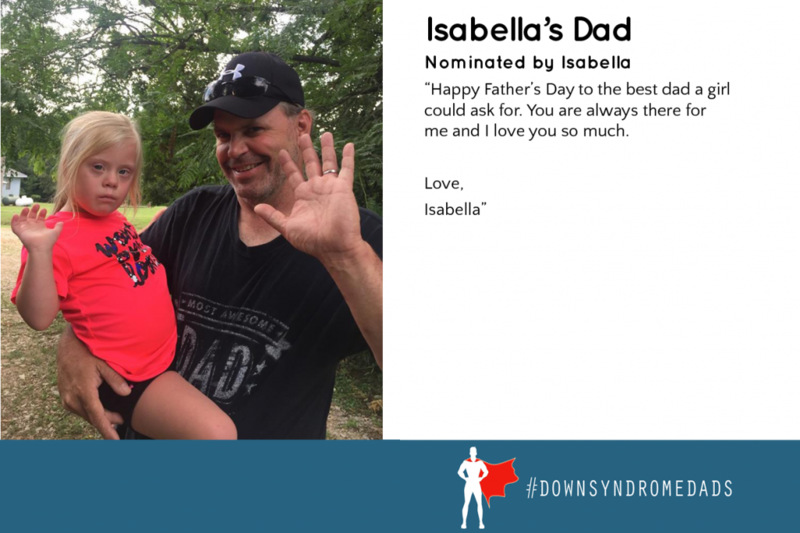 This program was meant to celebrate these special dads for the 2018 Father’s Day. 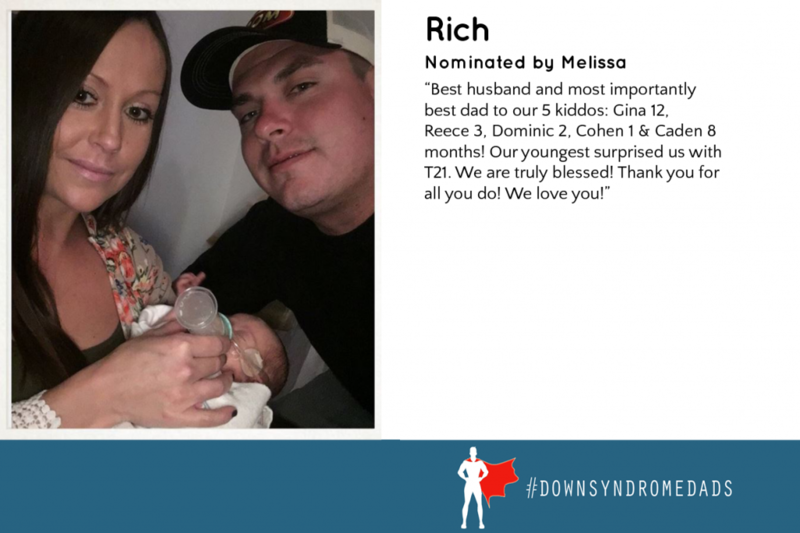 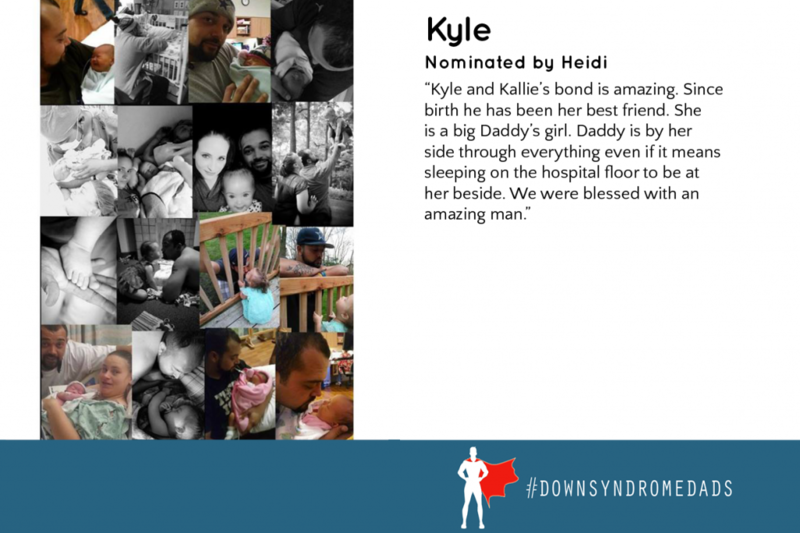 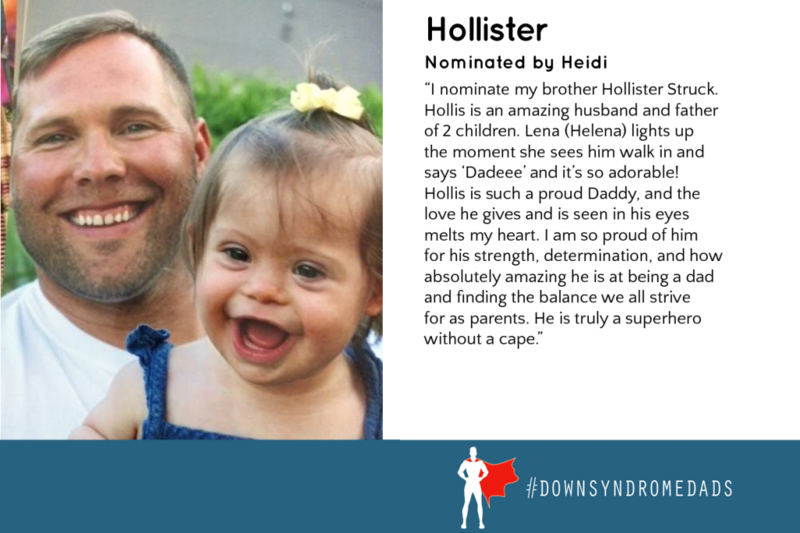 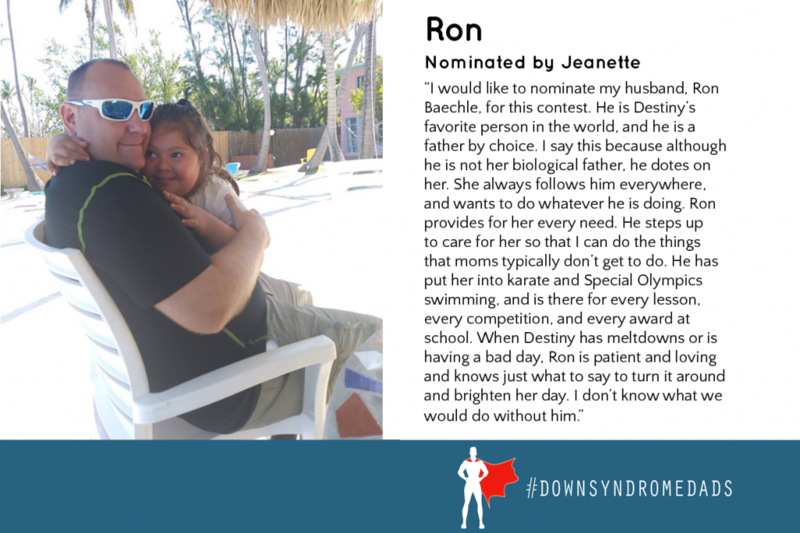 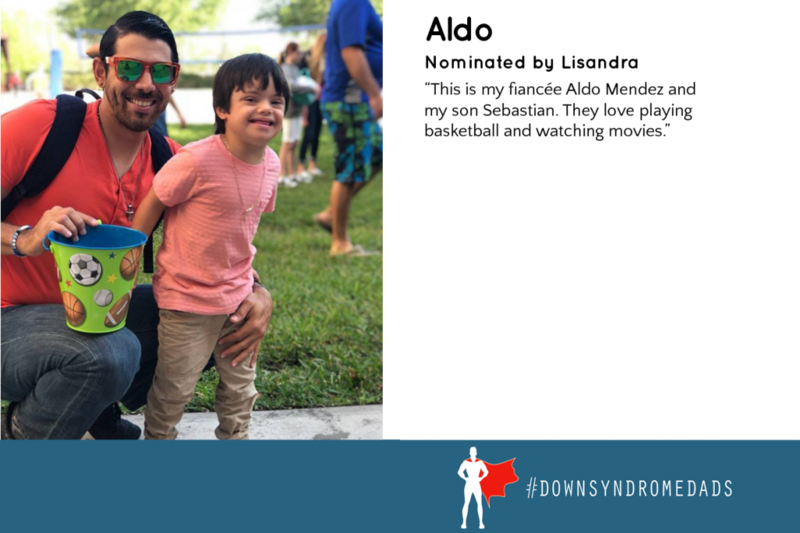 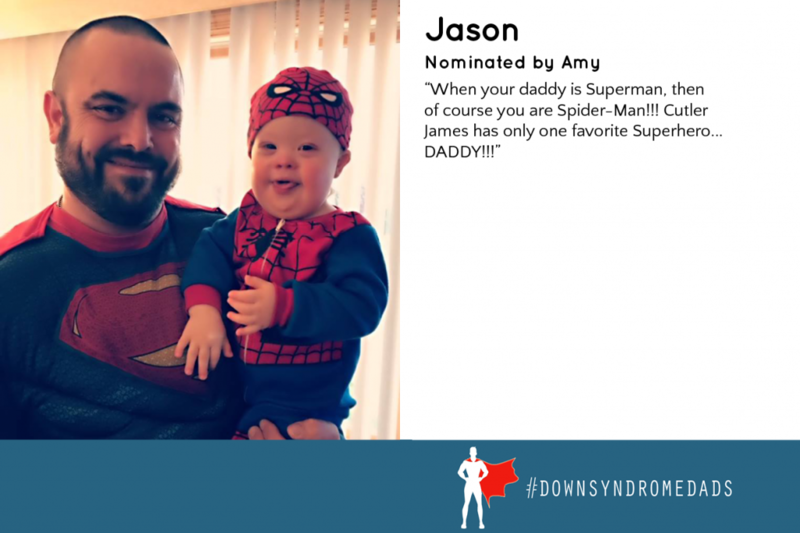 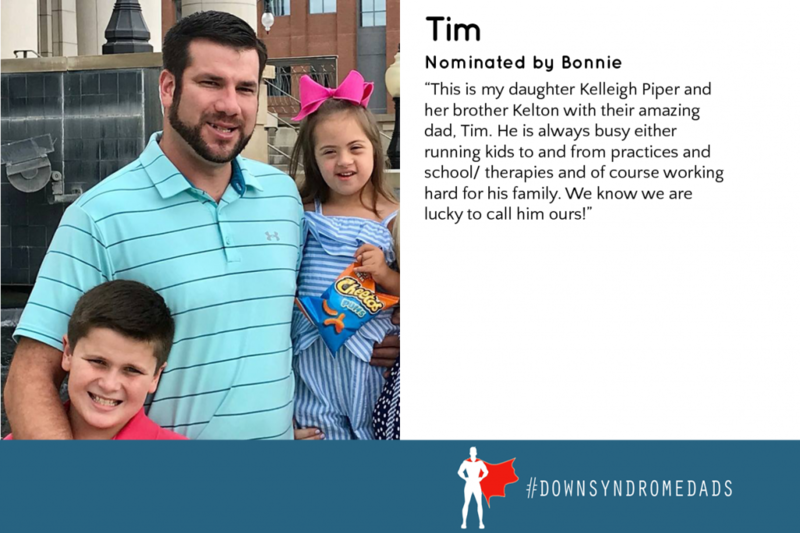 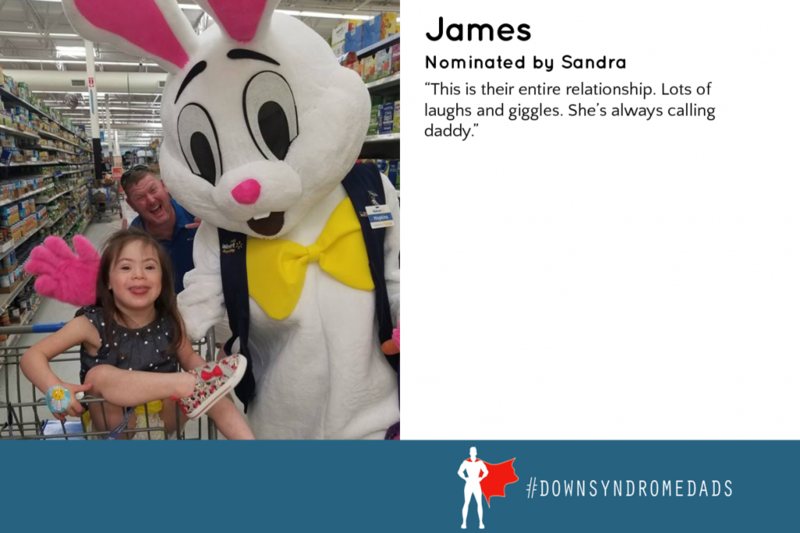 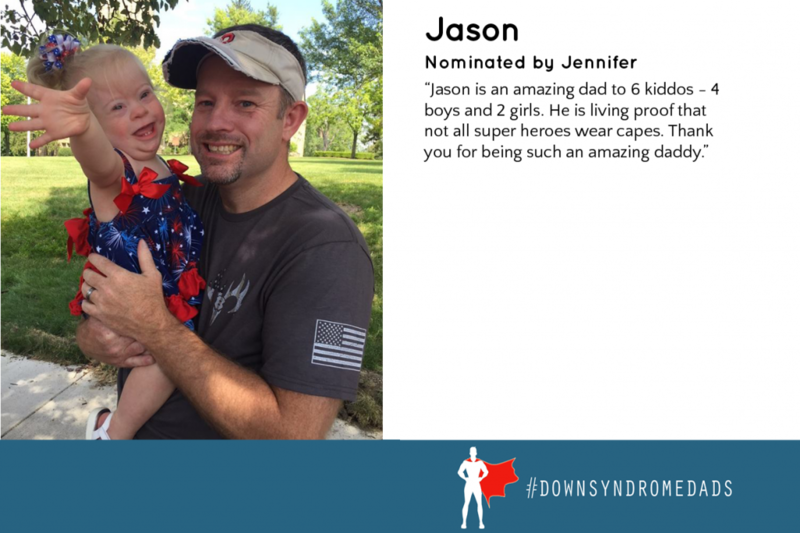 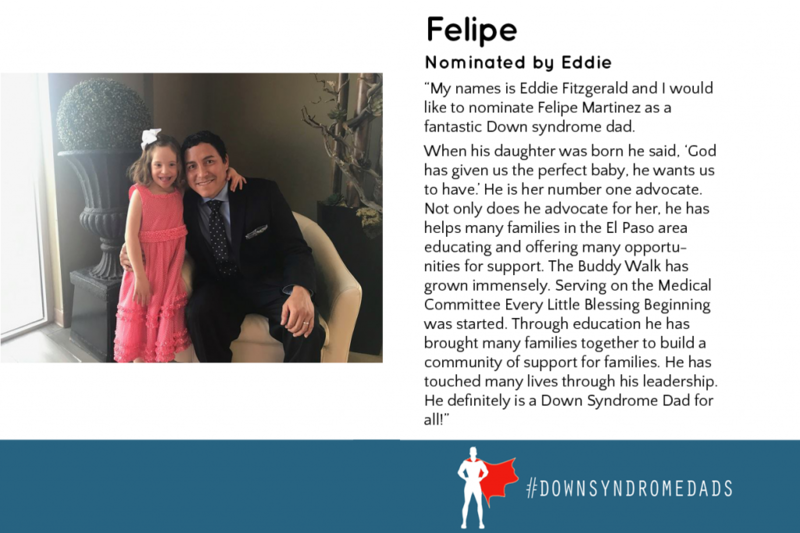 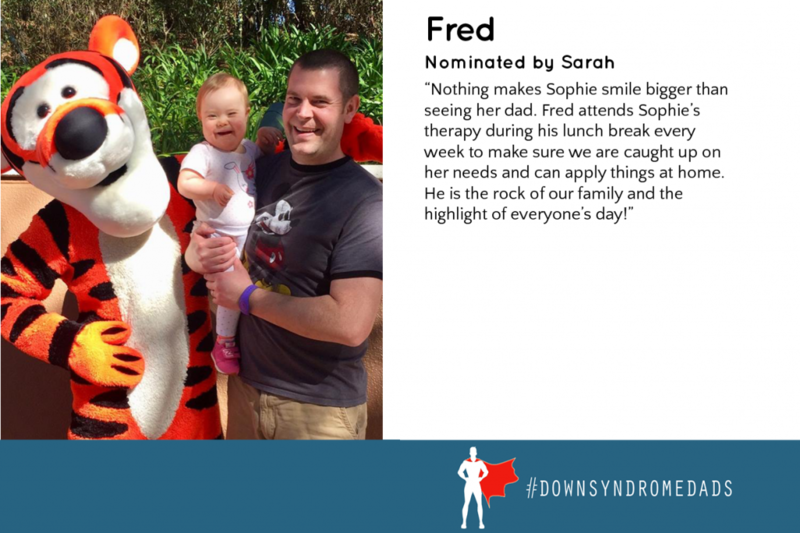 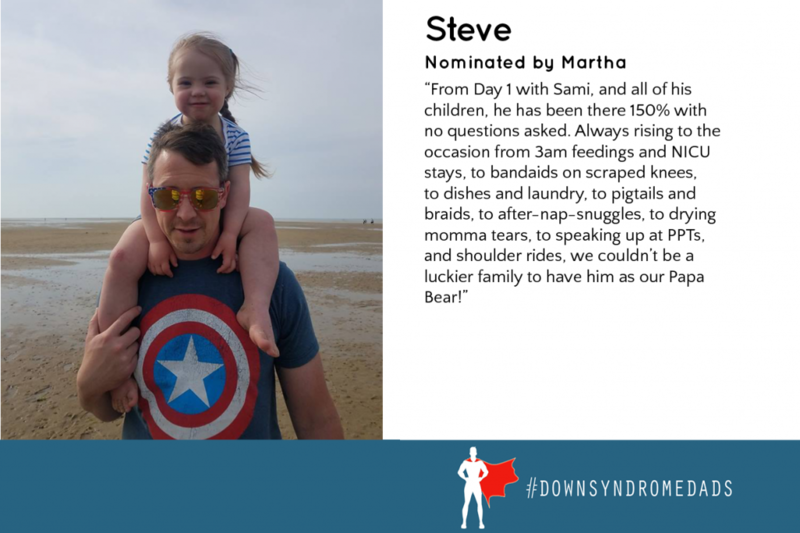 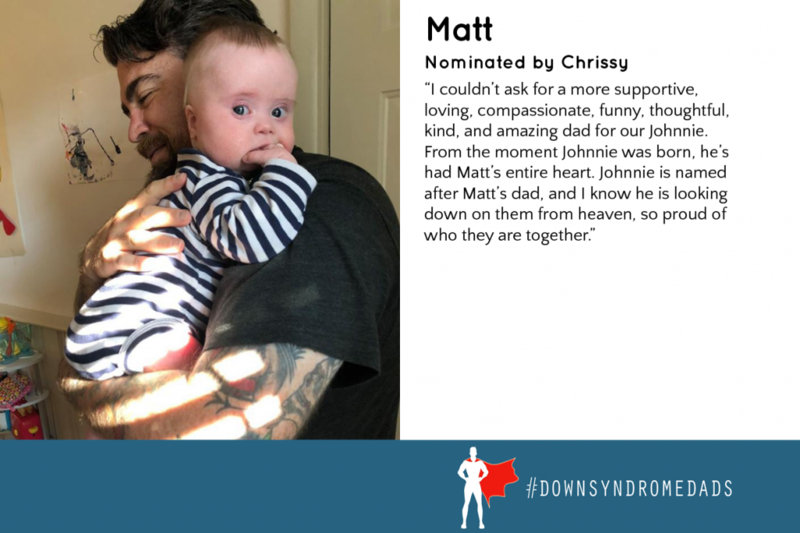 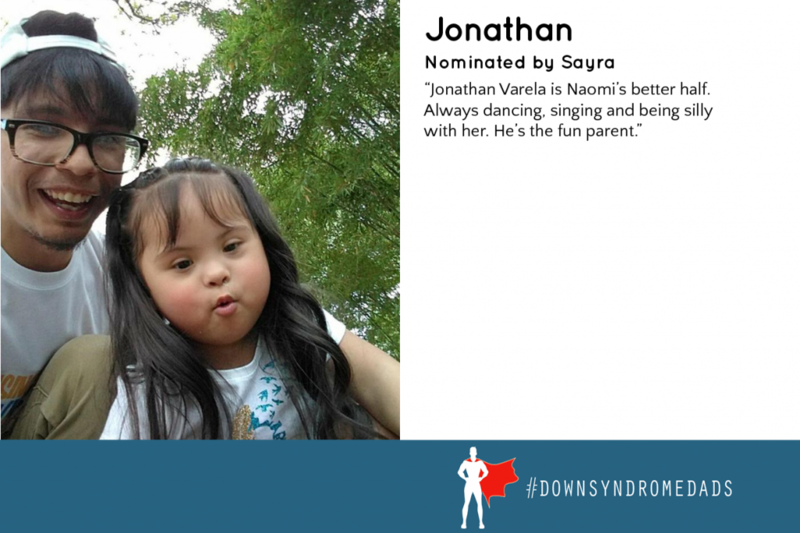 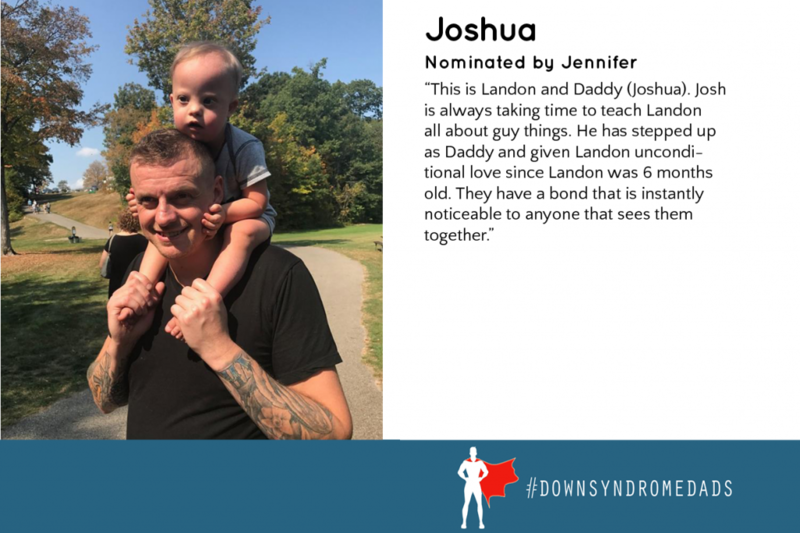 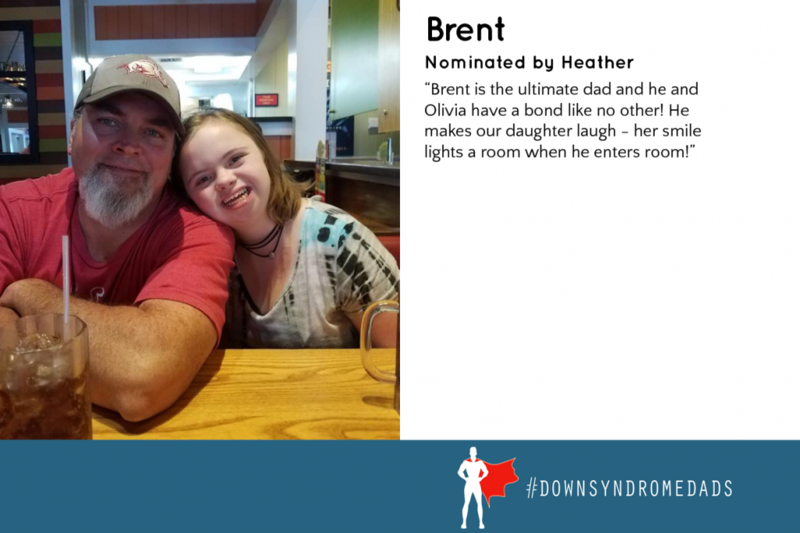 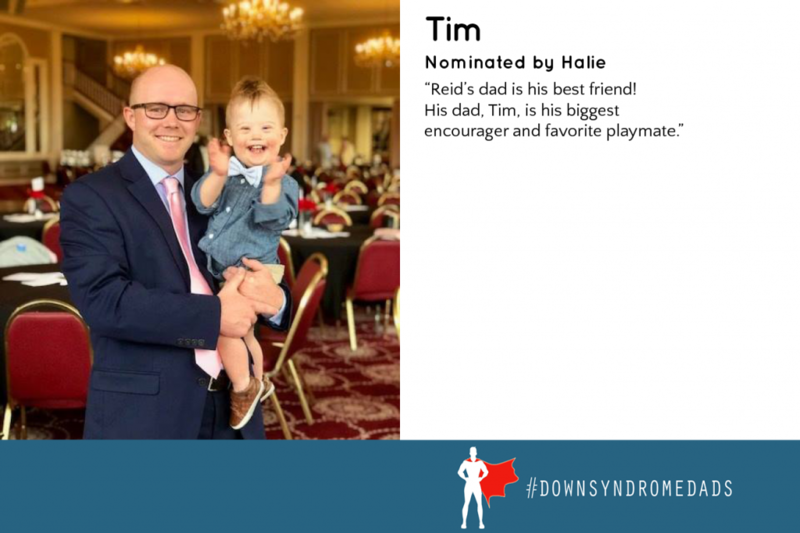 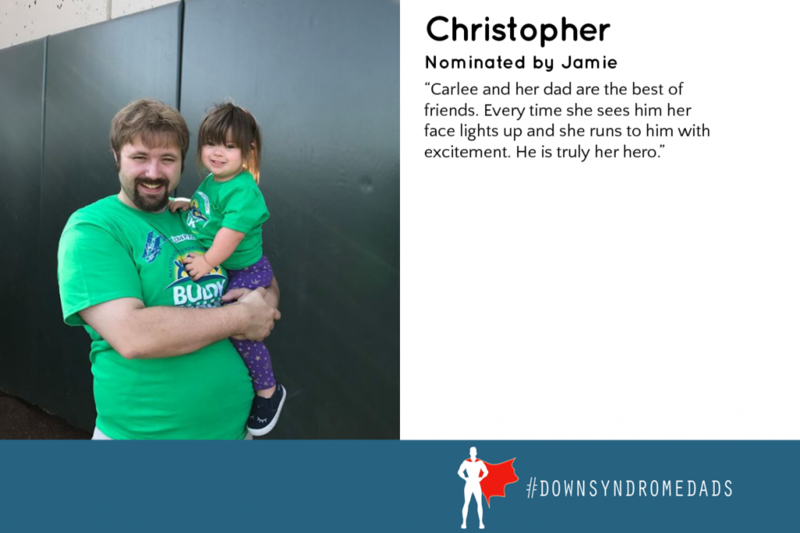 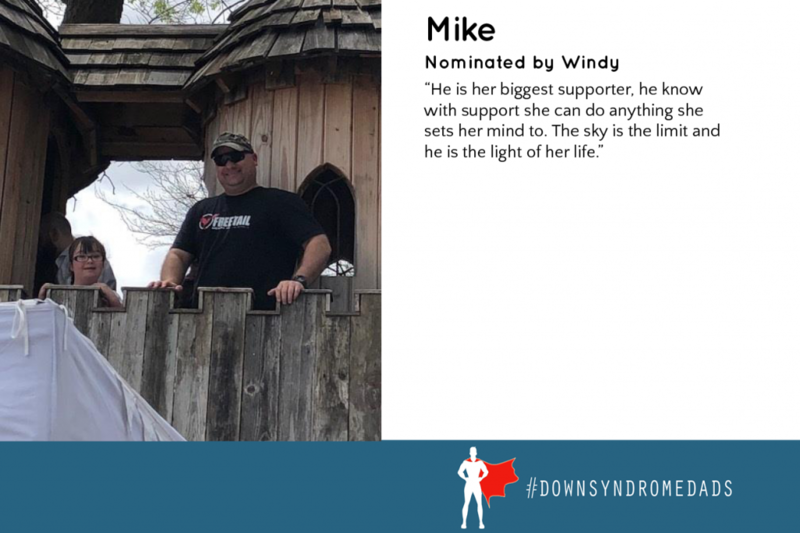 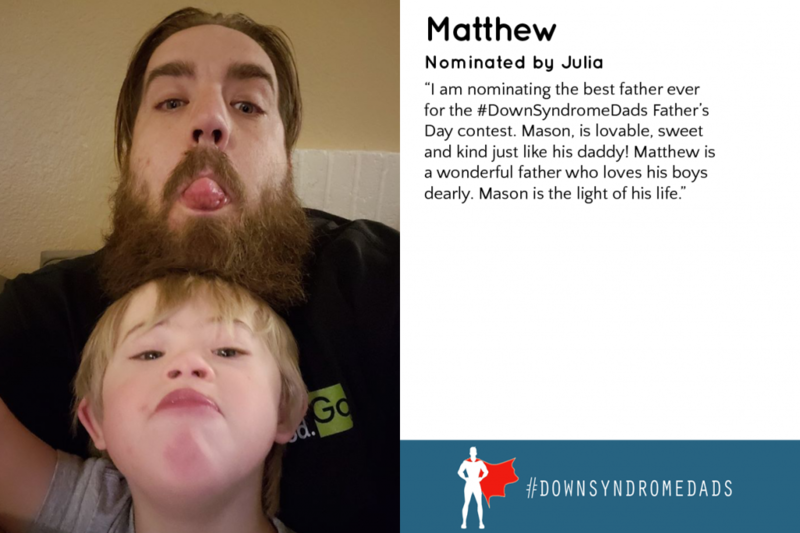 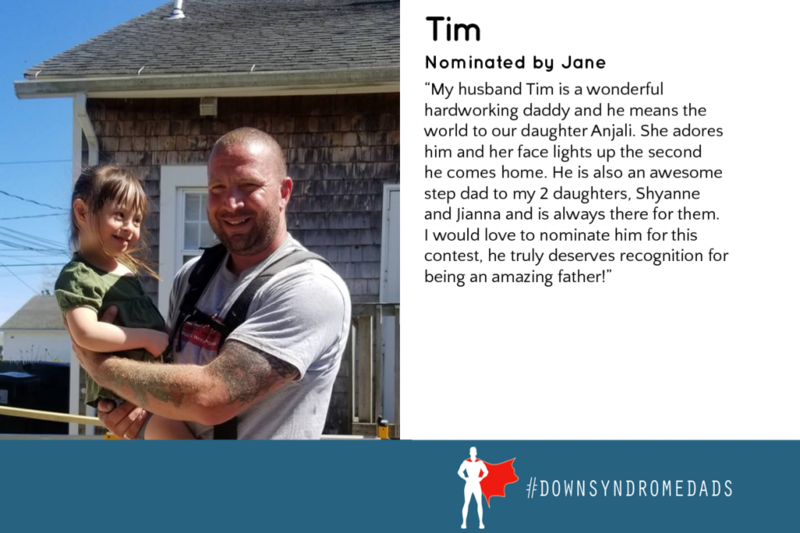 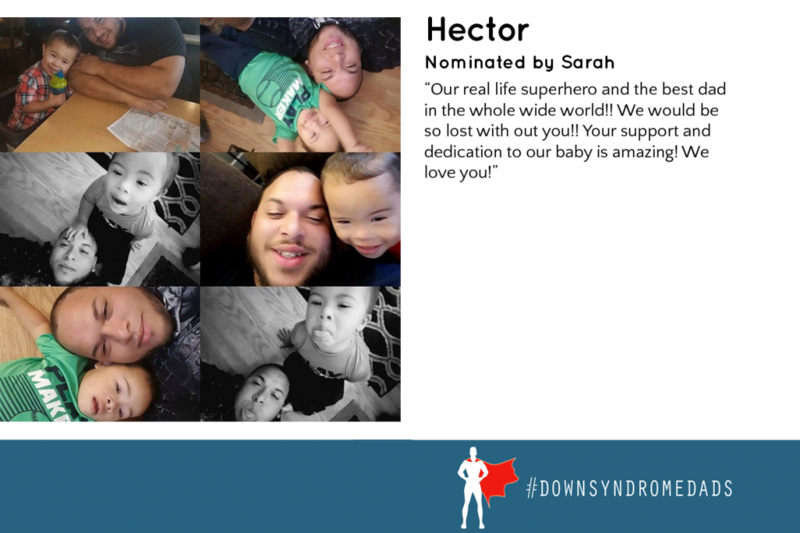 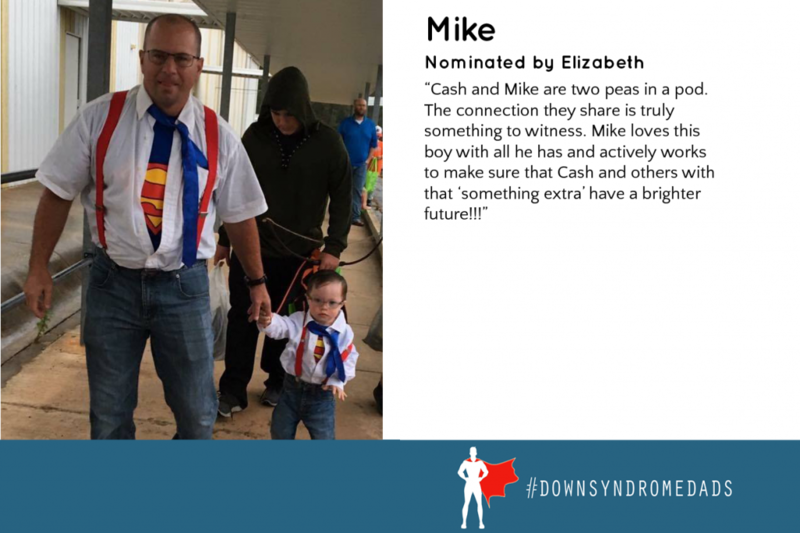 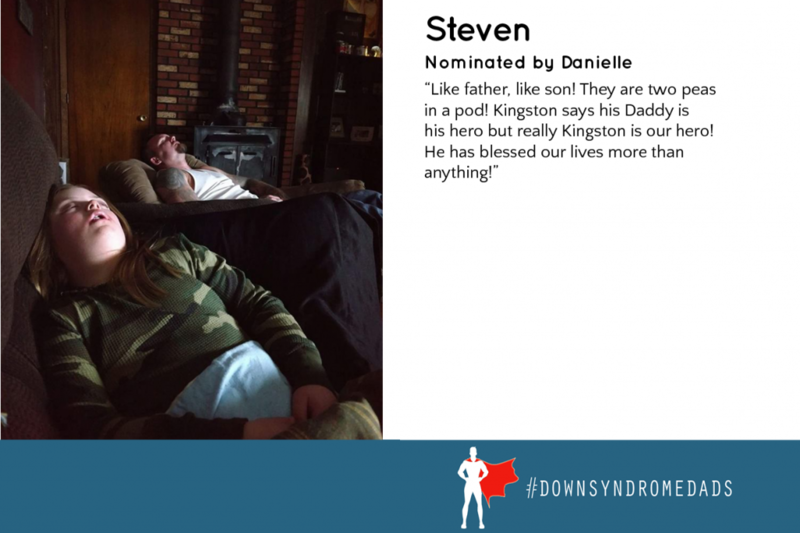 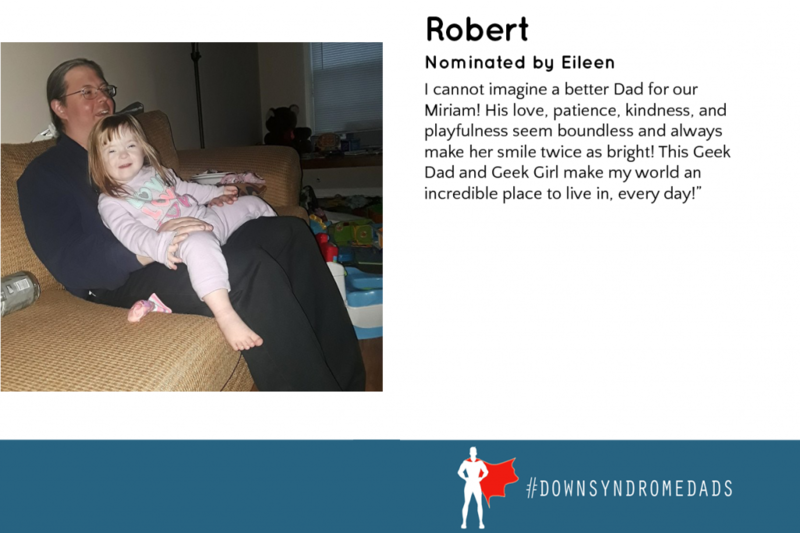 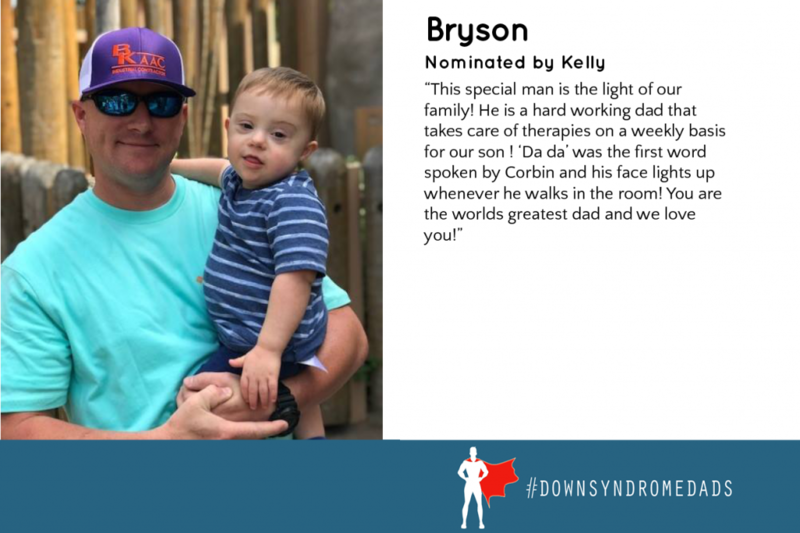 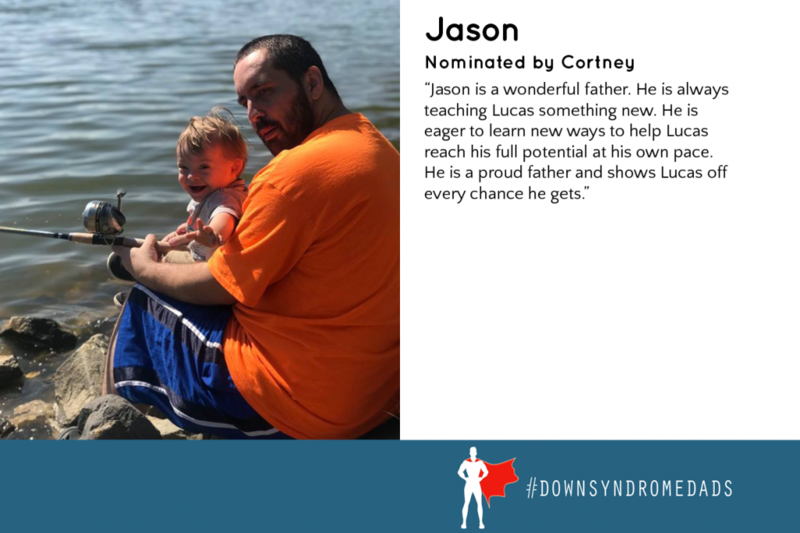 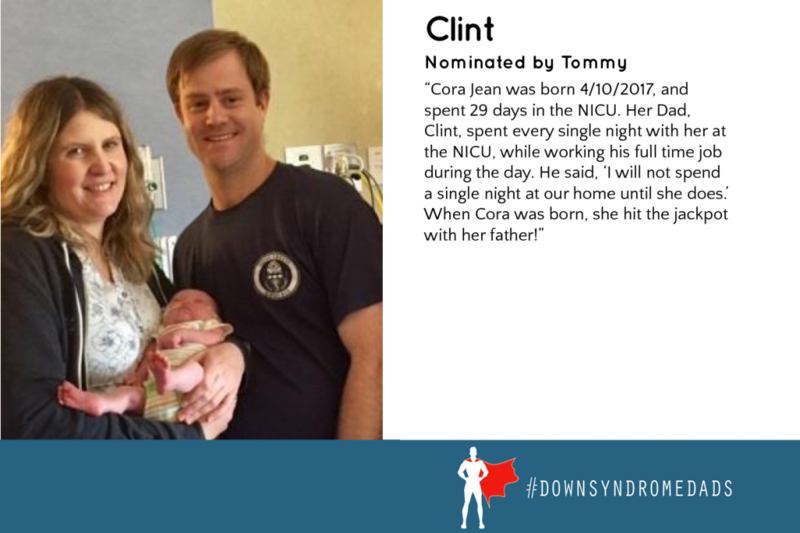 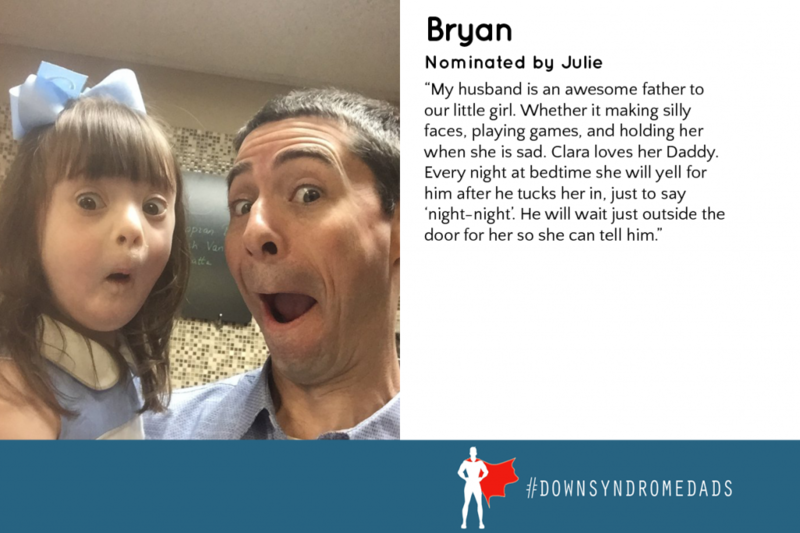 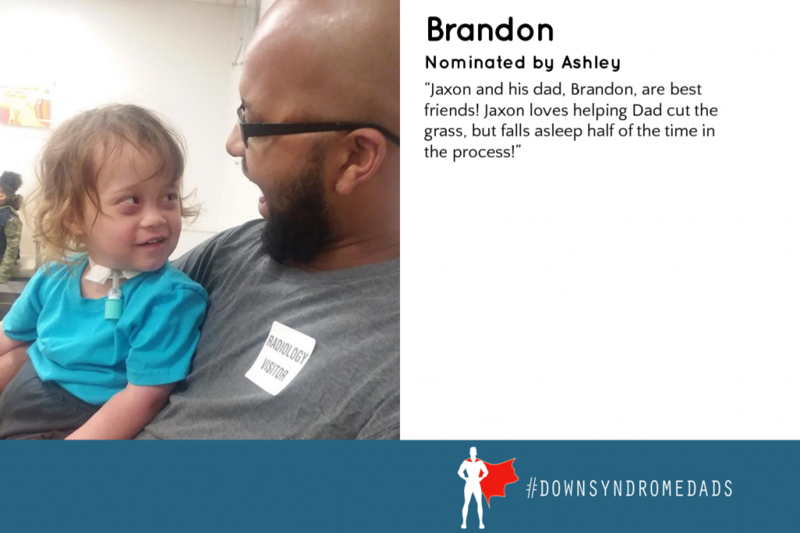 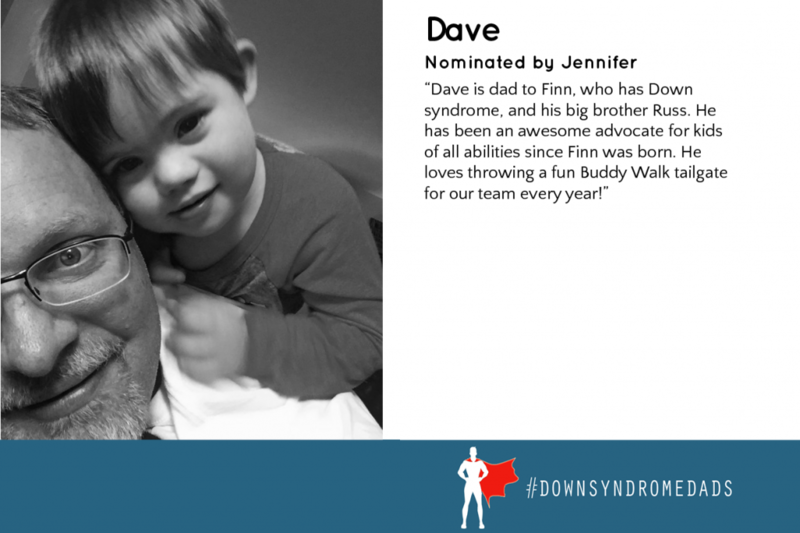 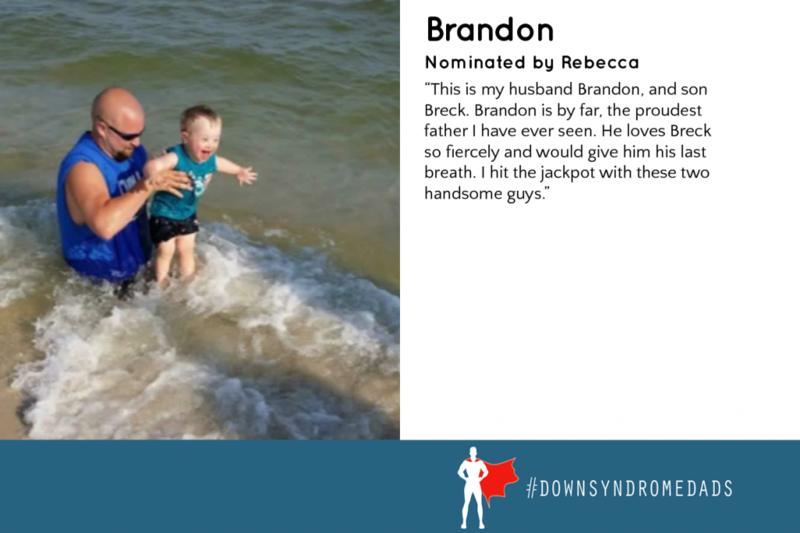 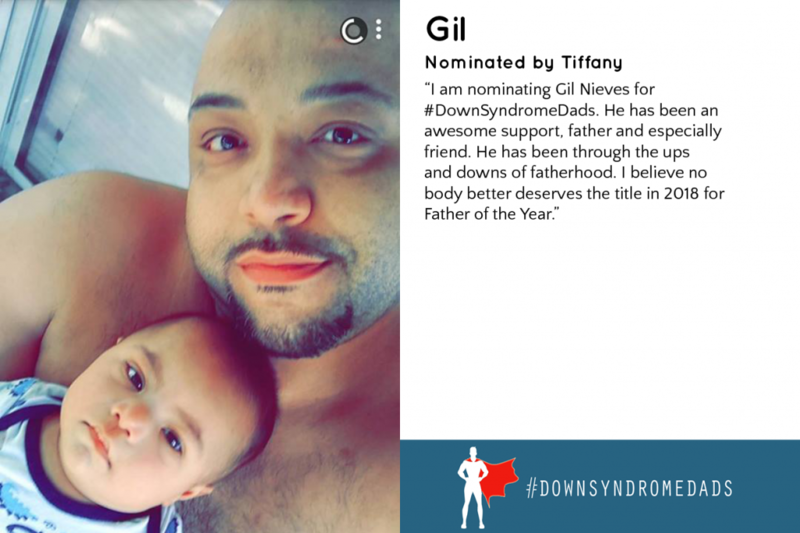 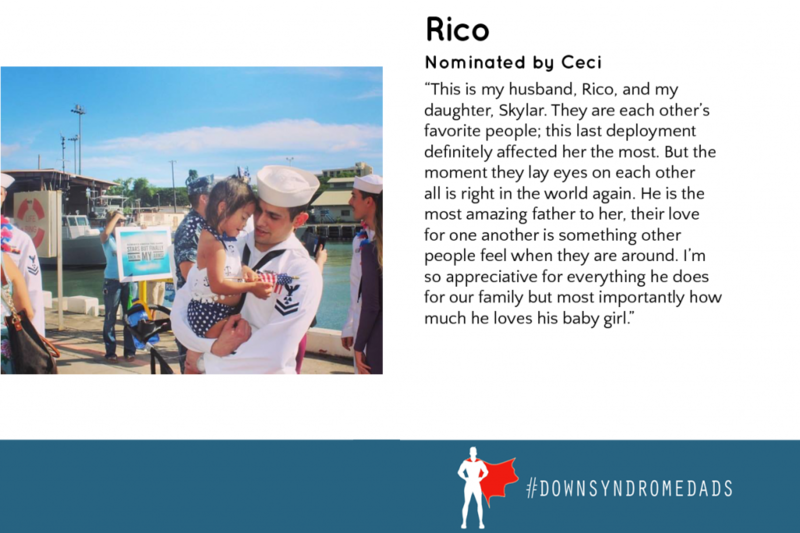 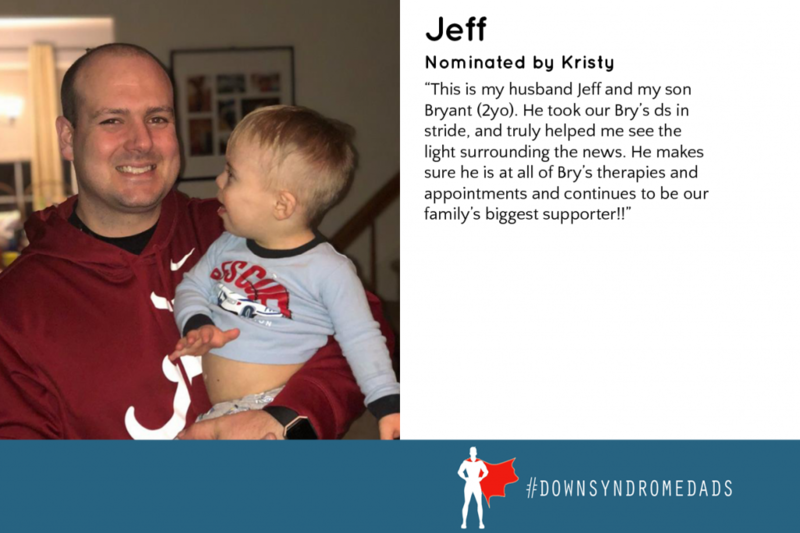 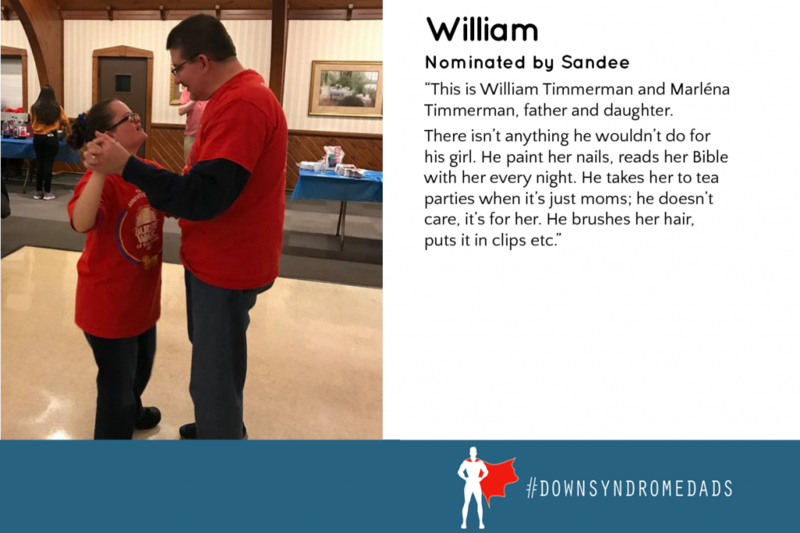 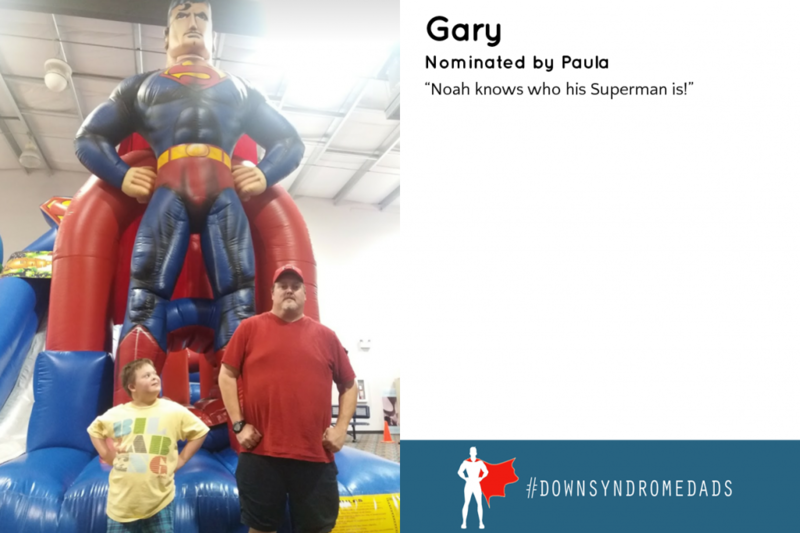 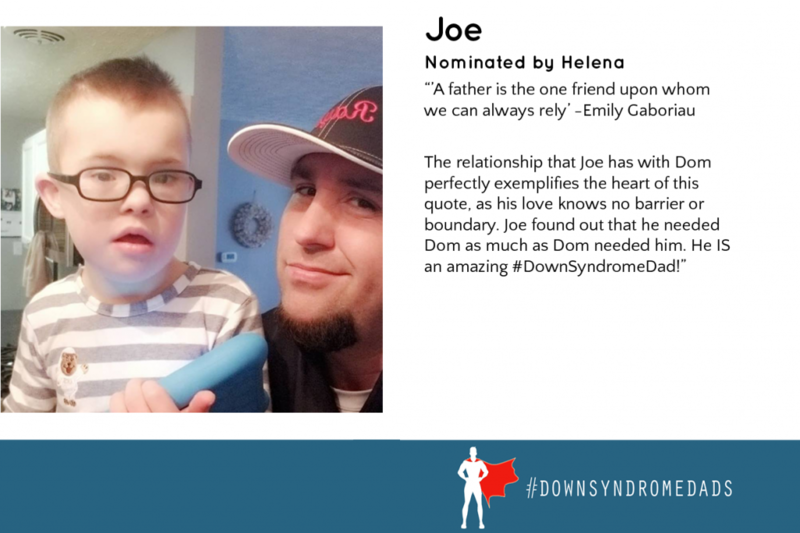 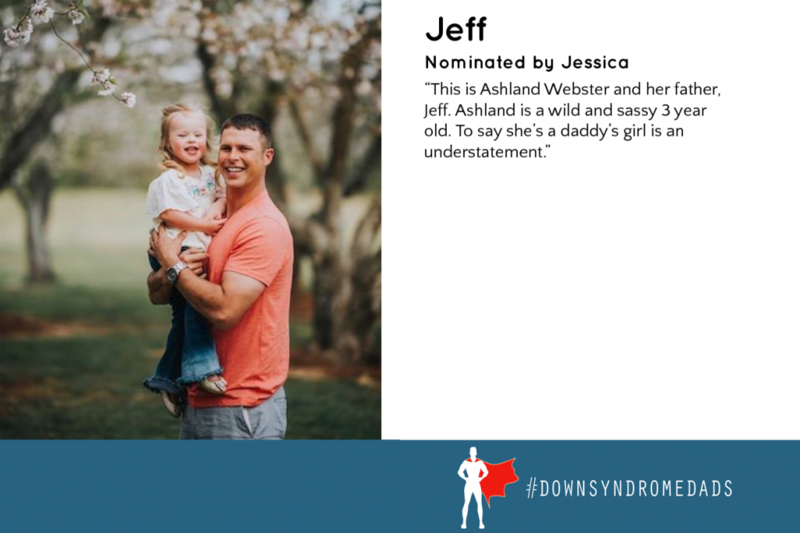 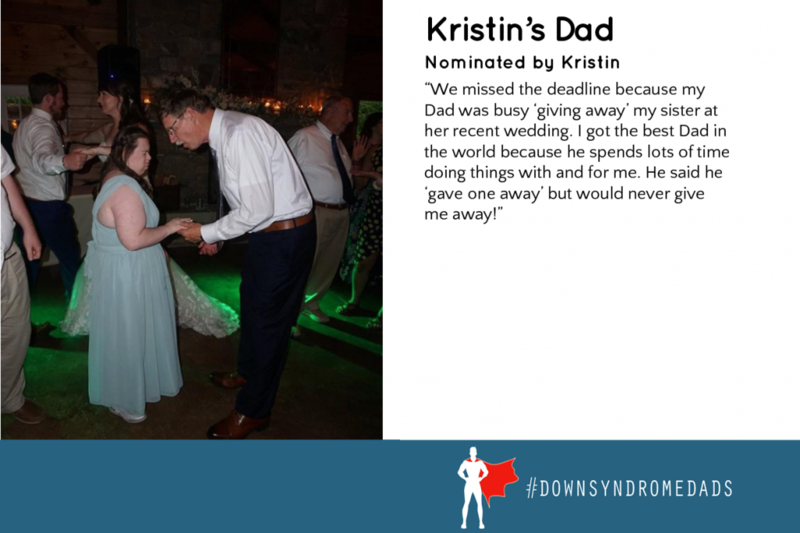 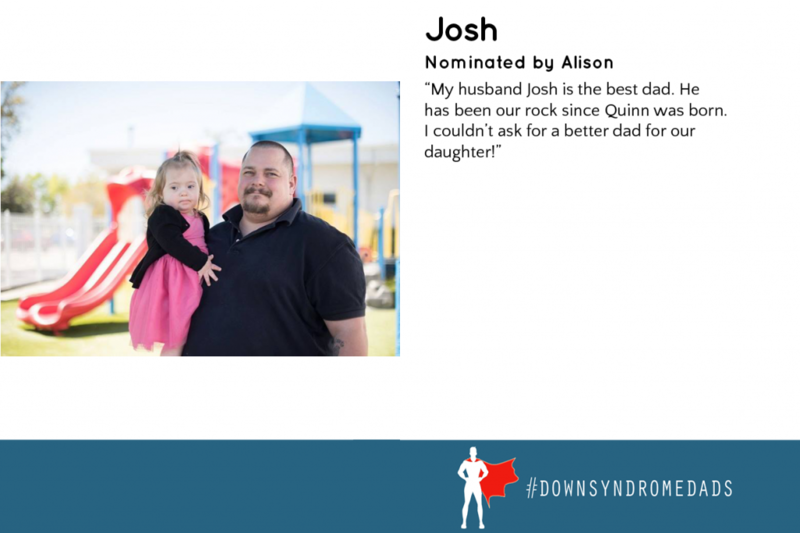 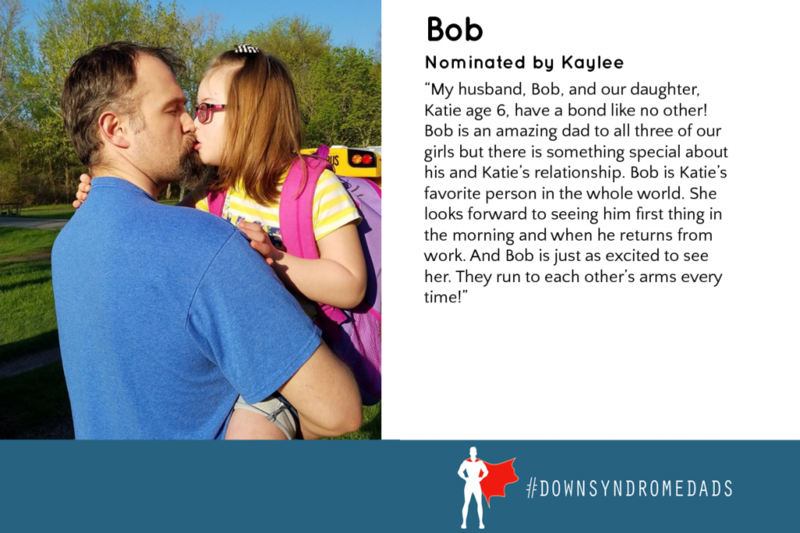 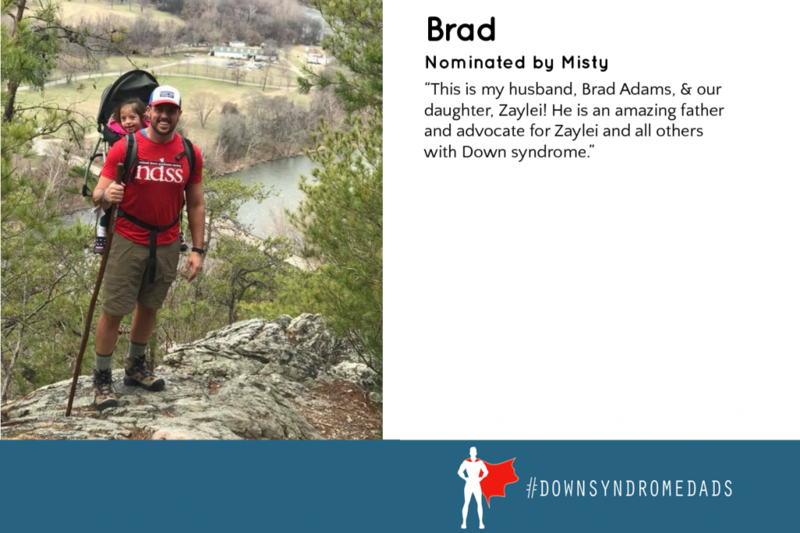 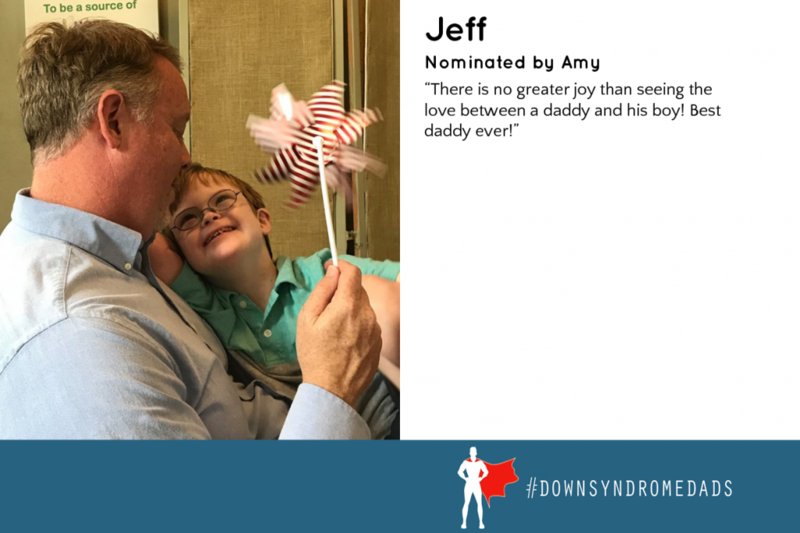 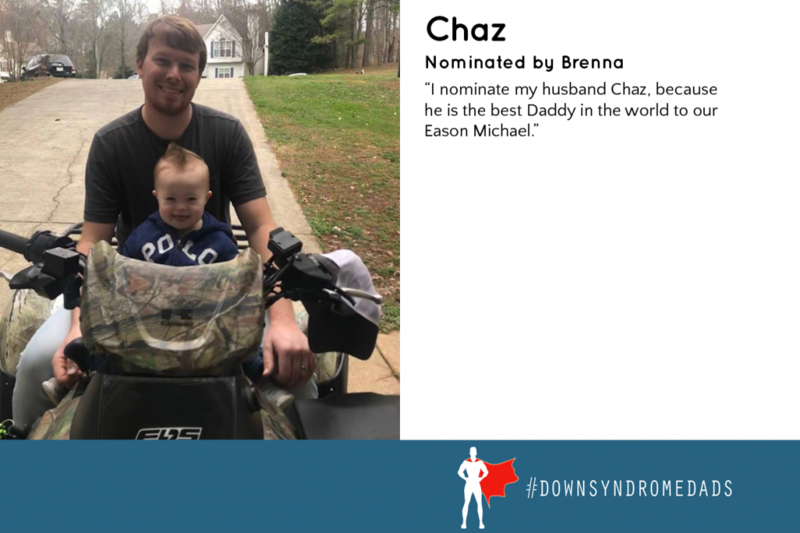 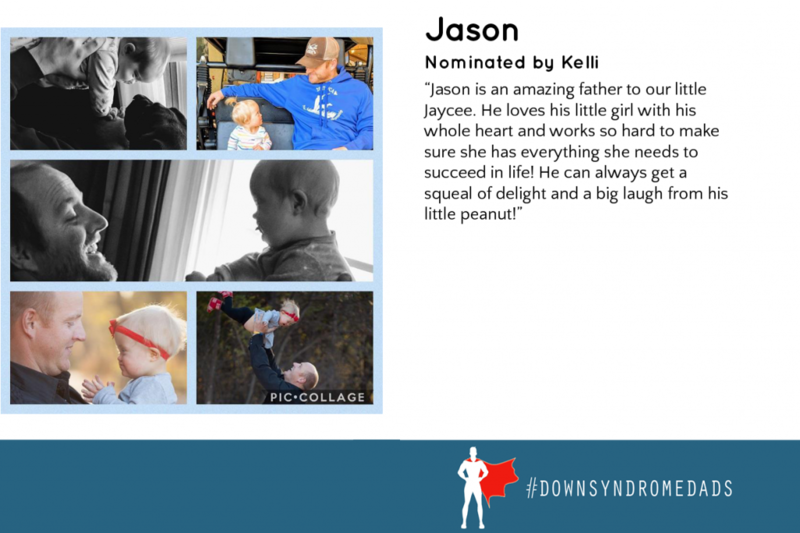 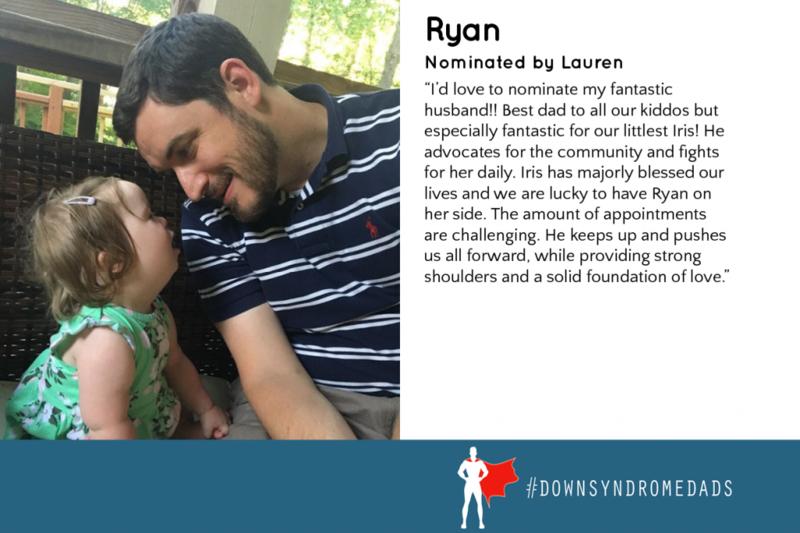 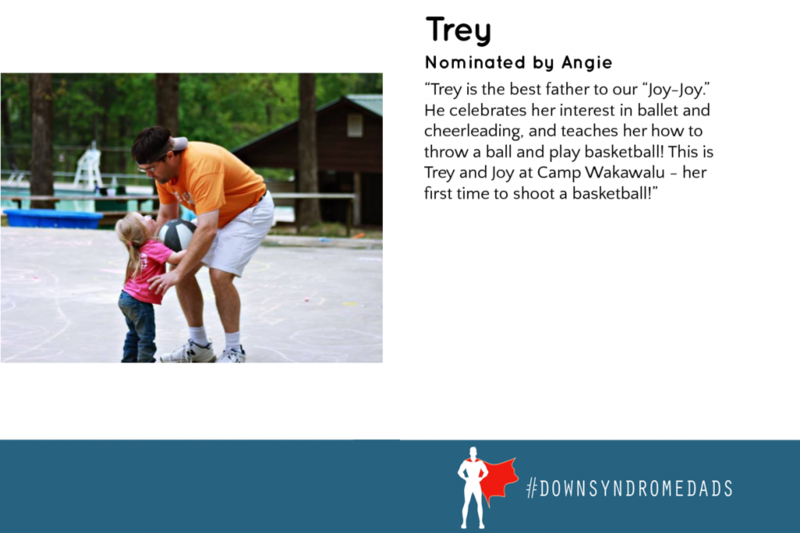 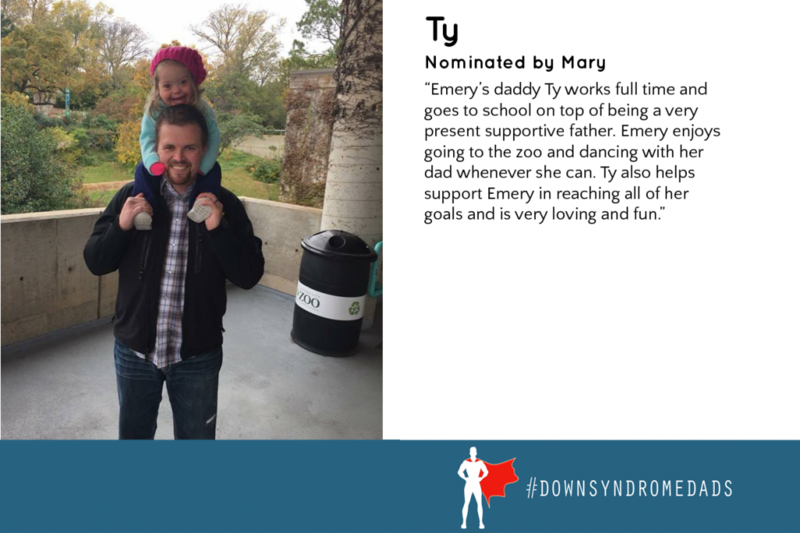 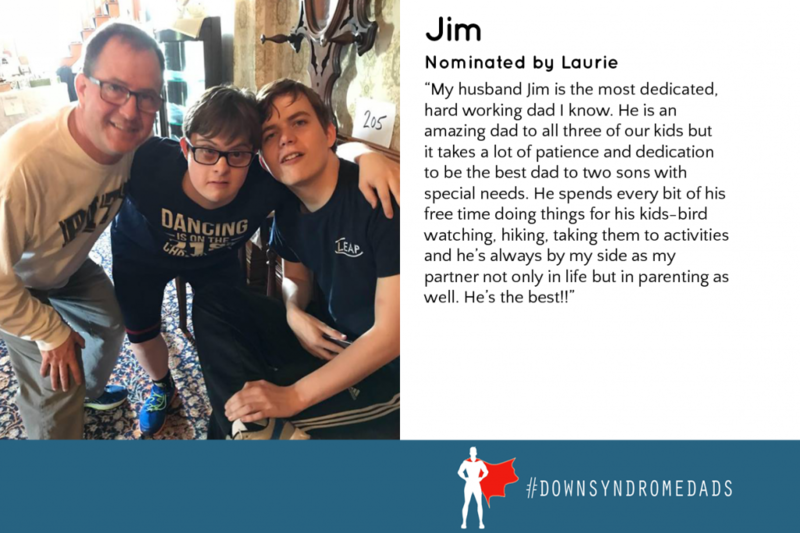 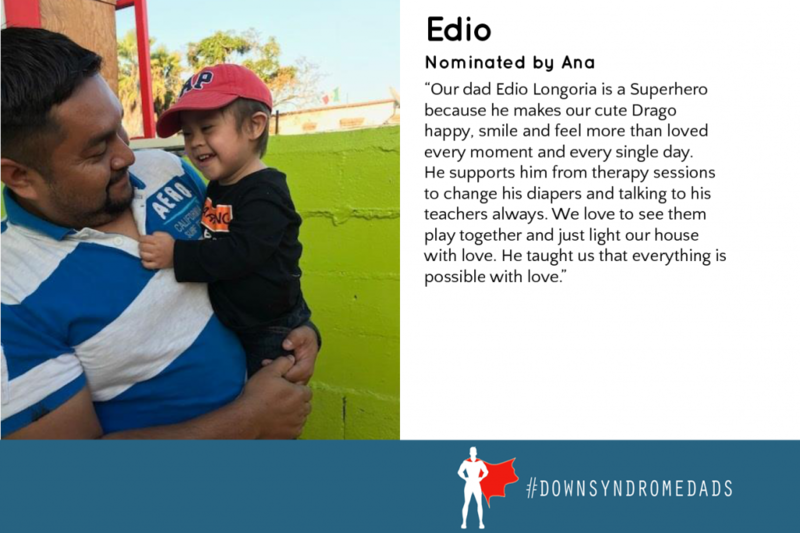 The Down syndrome community nominated participants and “voted” for their favorite picture by liking, commenting and sharing on the photos. 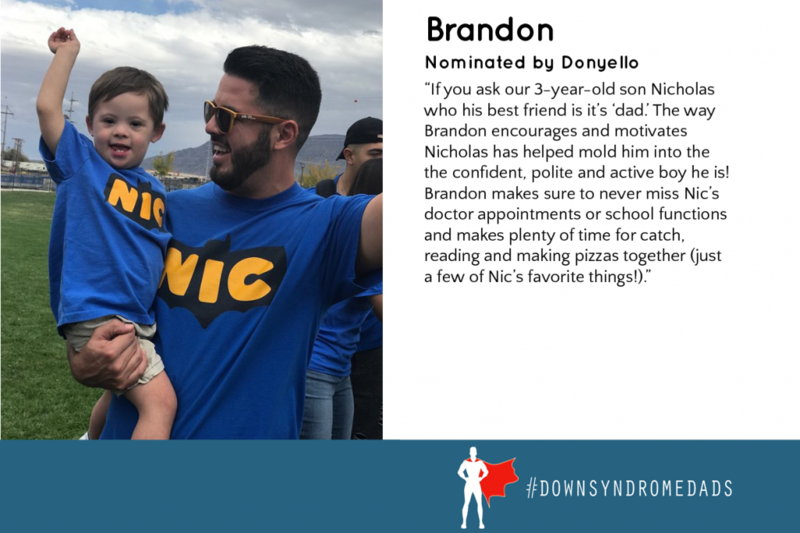 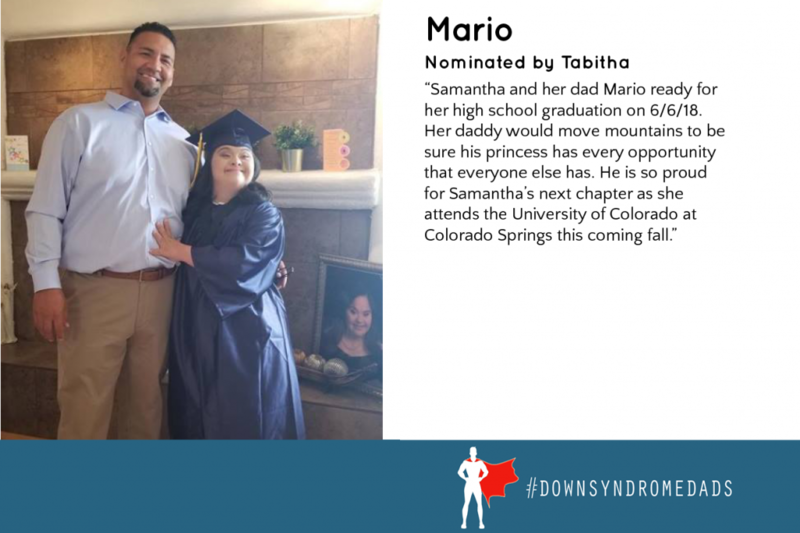 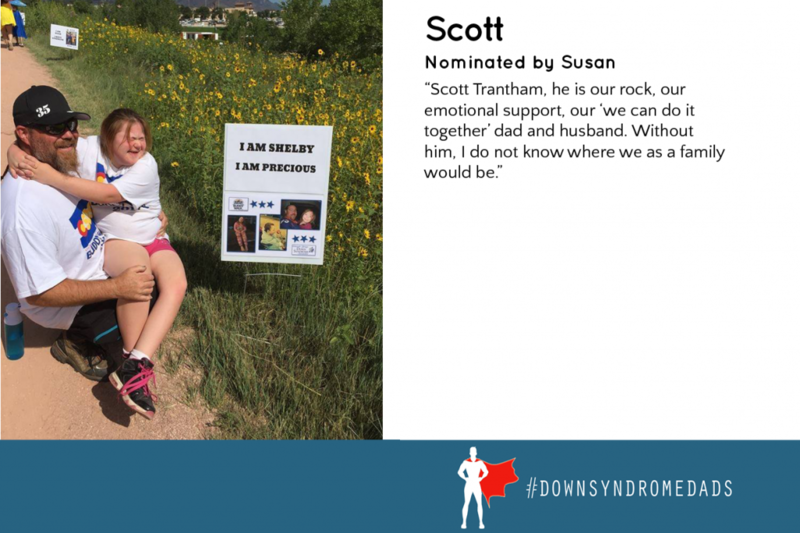 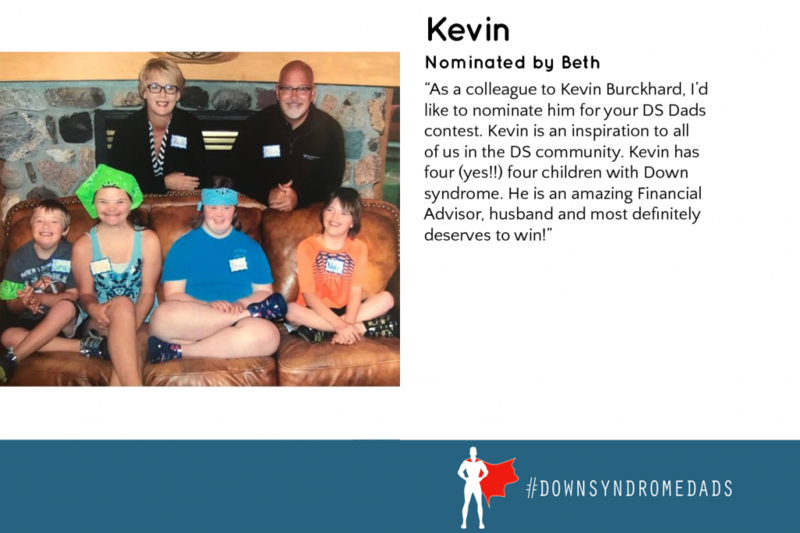 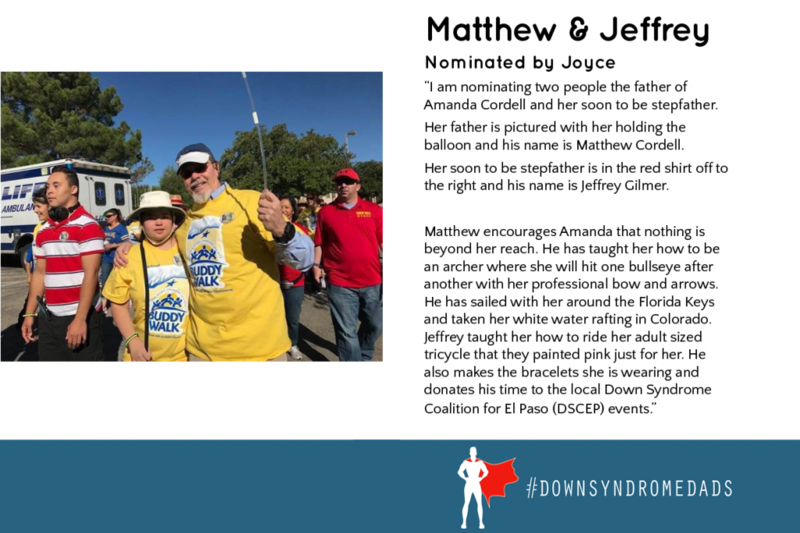 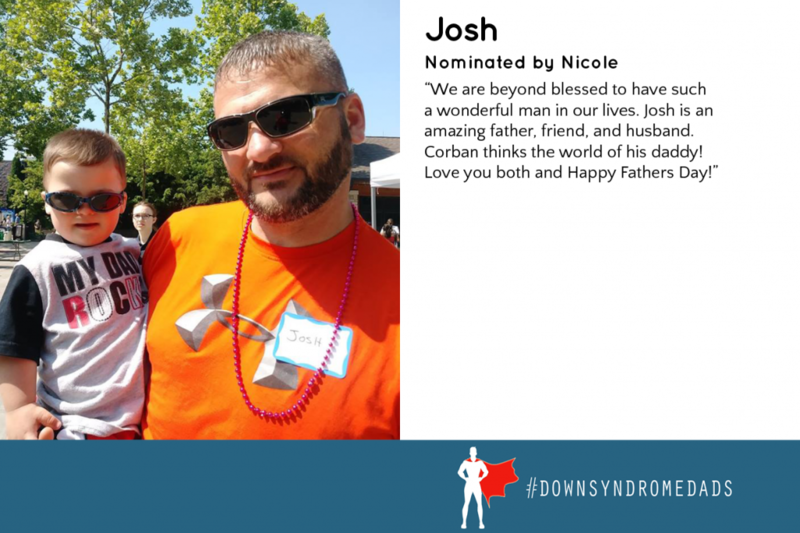 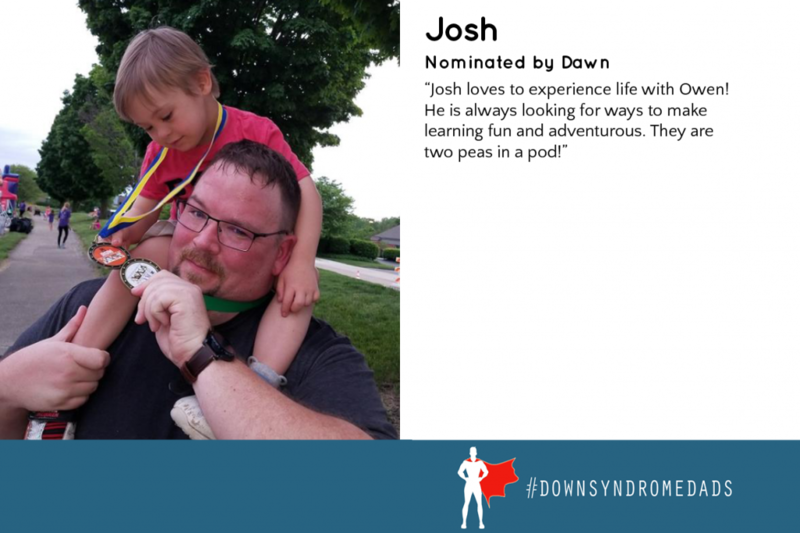 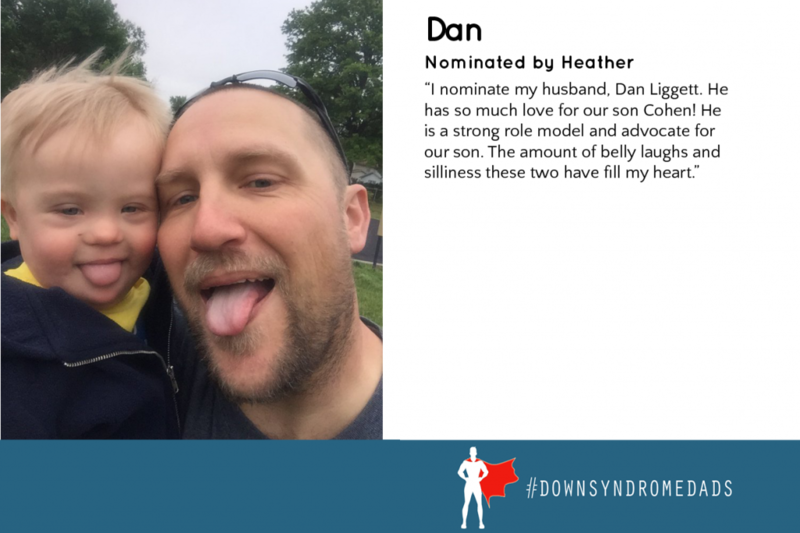 At the end of the promotion, ds-connex donated $250 to the local Down Syndrome Association or Down syndrome walk team of the winning dad’s choice. 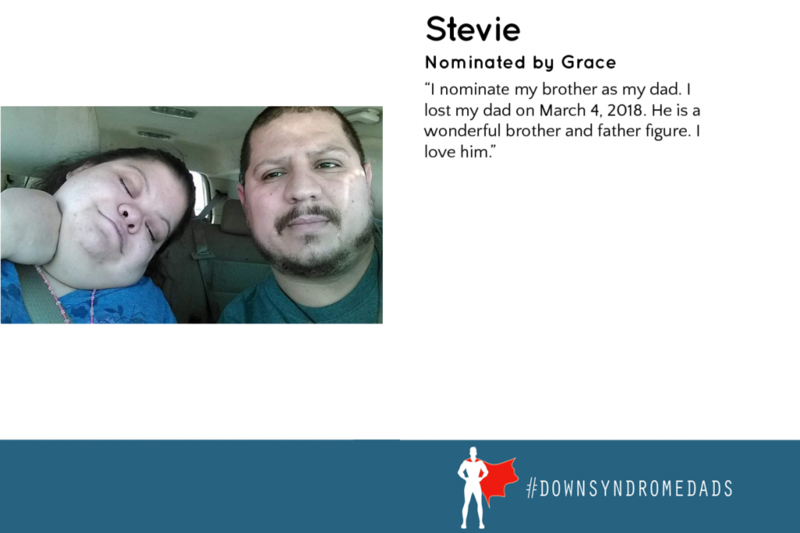 The winning dad also received a $100 Home Depot gift card. 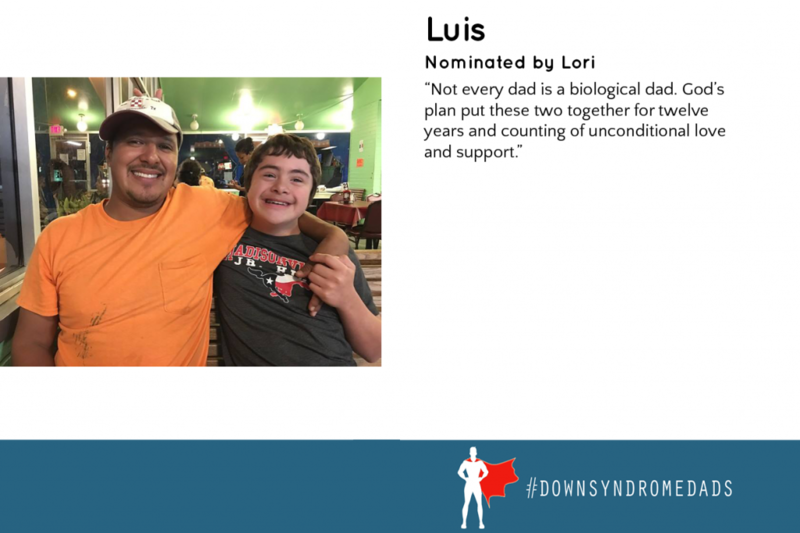 Additionally, the dad’s photo submission receiving the second most likes and shares received a $100 donation to the walk team of their choice and a $50 Home Depot gift card.